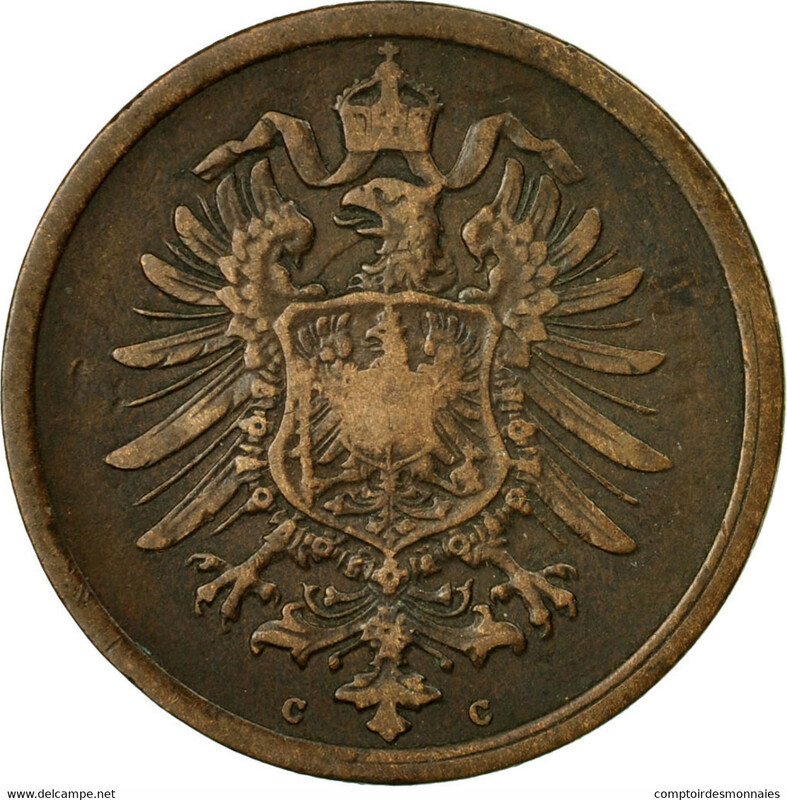 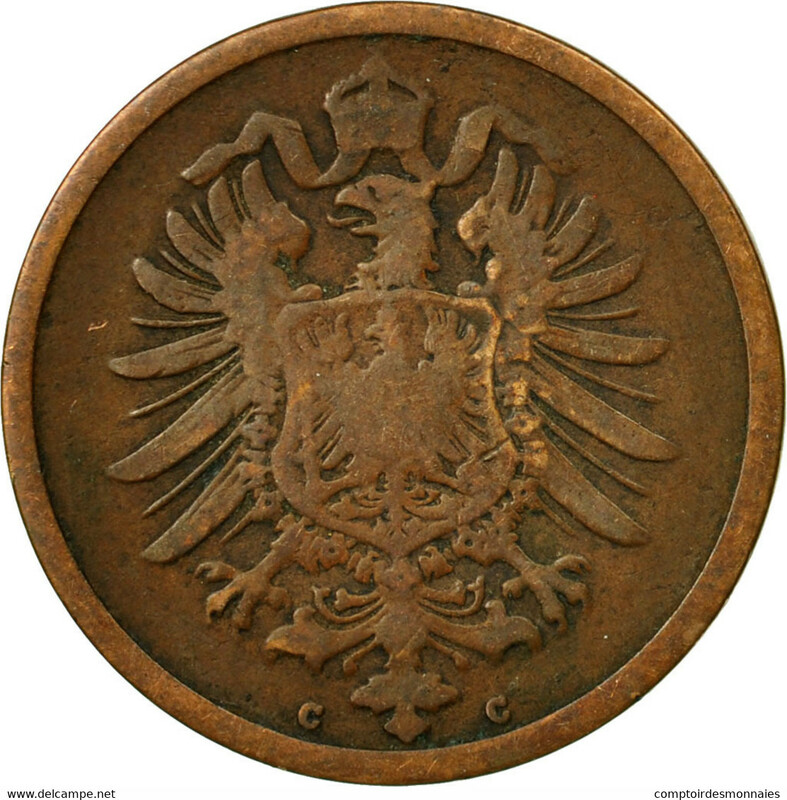 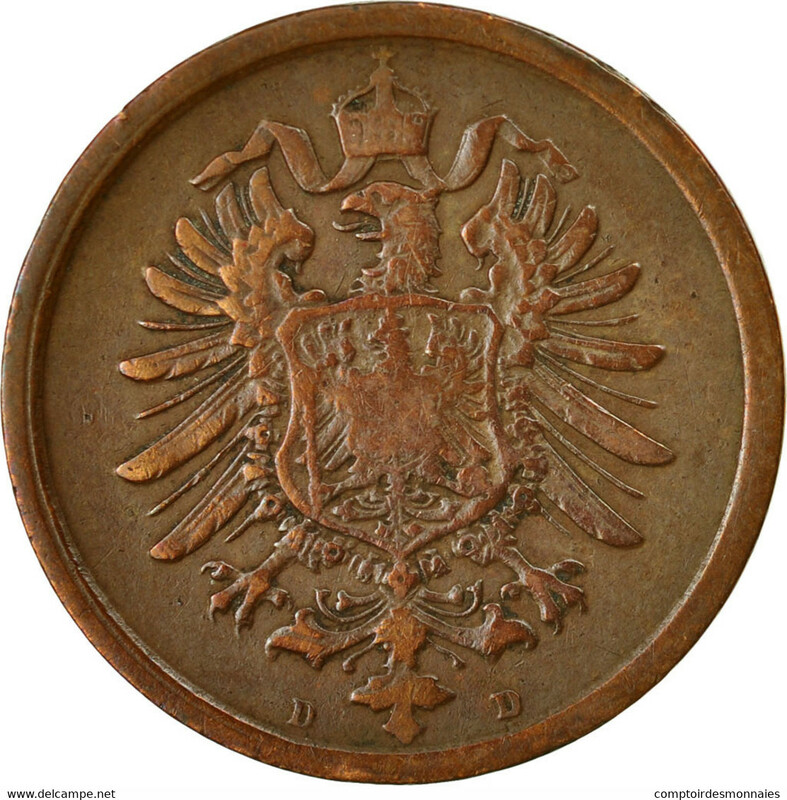 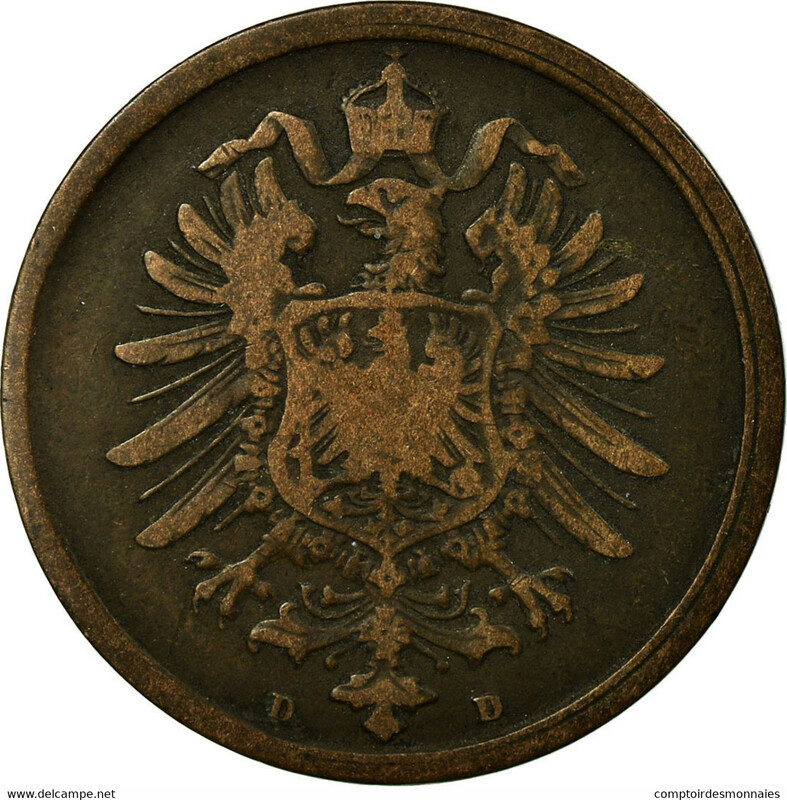 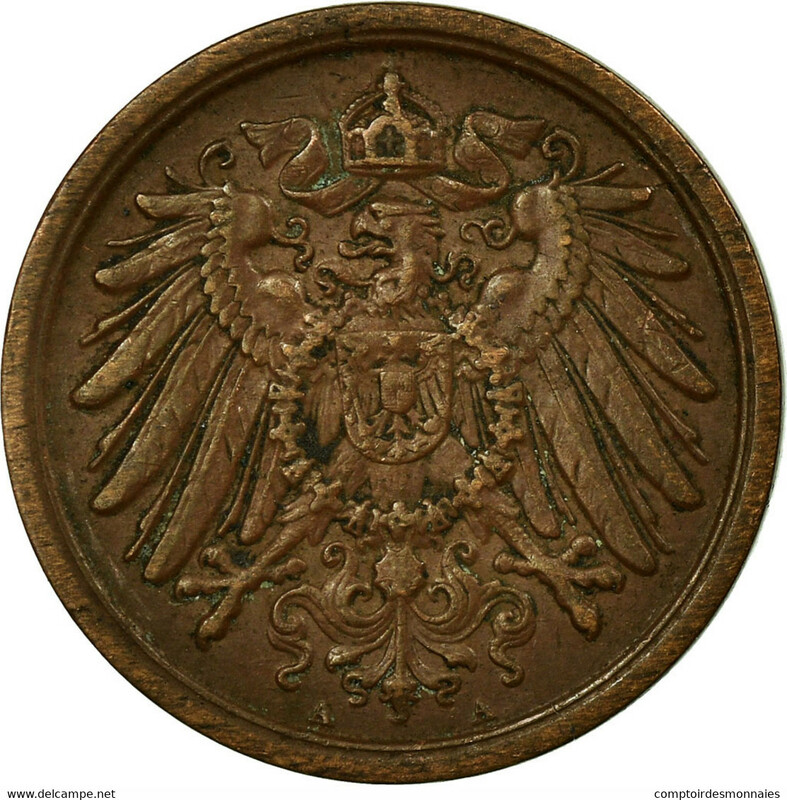 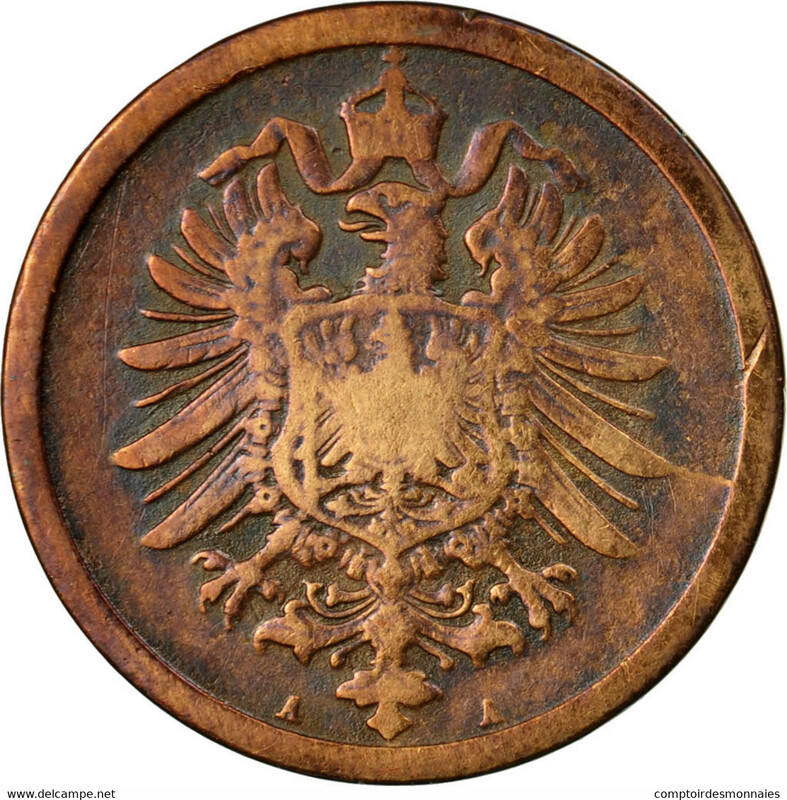 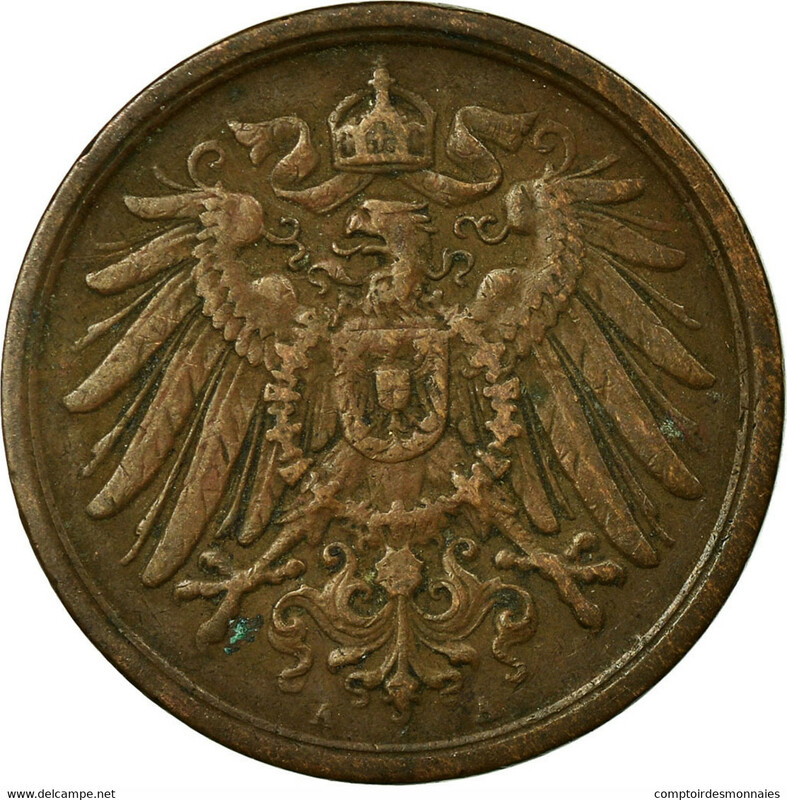 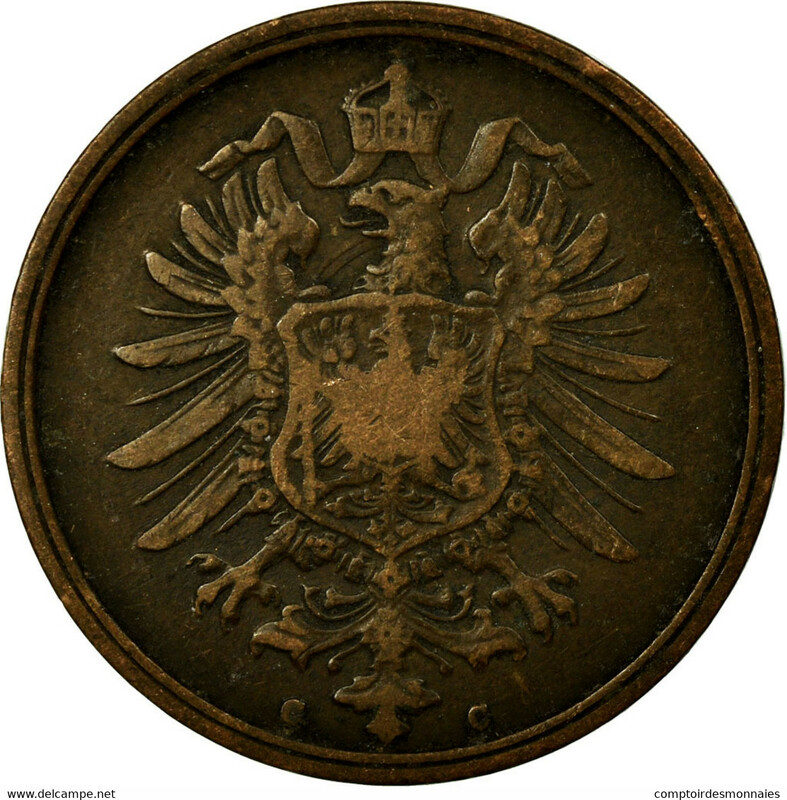 GERMAN Empire - 2 PFENNINGE ( 180 Einen Thaler ) - 1873 B - KM 481 - Rare - Great condition - Gomaa. 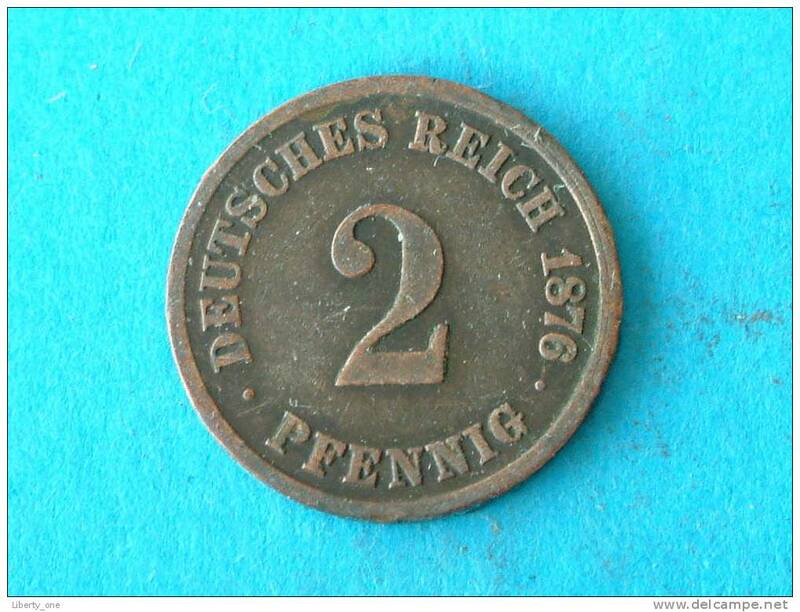 lot 211 * 1 MONNAIE 2 plennig 1874 E .
1905 F - 2 Pfennig ( KM 16 ) Uncleaned ! 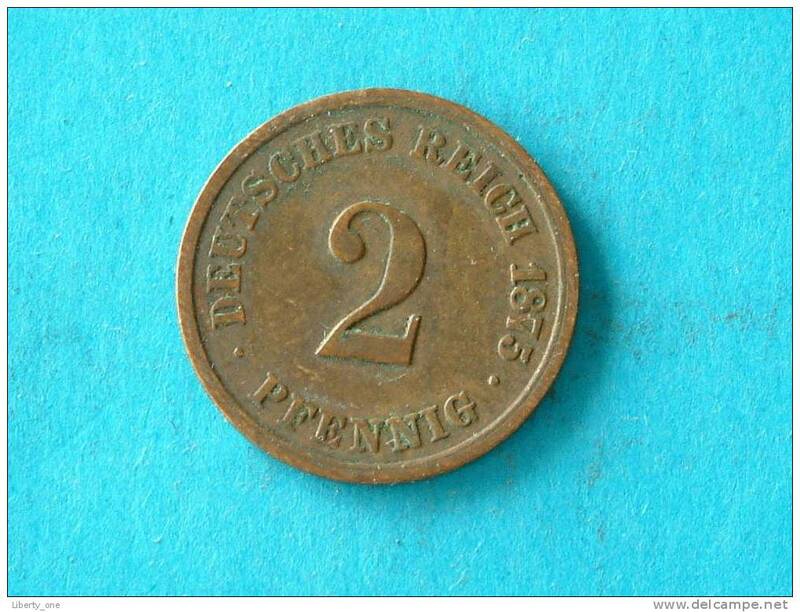 ( Inslag 10 - 1904 ) 1876 D - 2 Pfennig ( for grade, please see photo ) ! 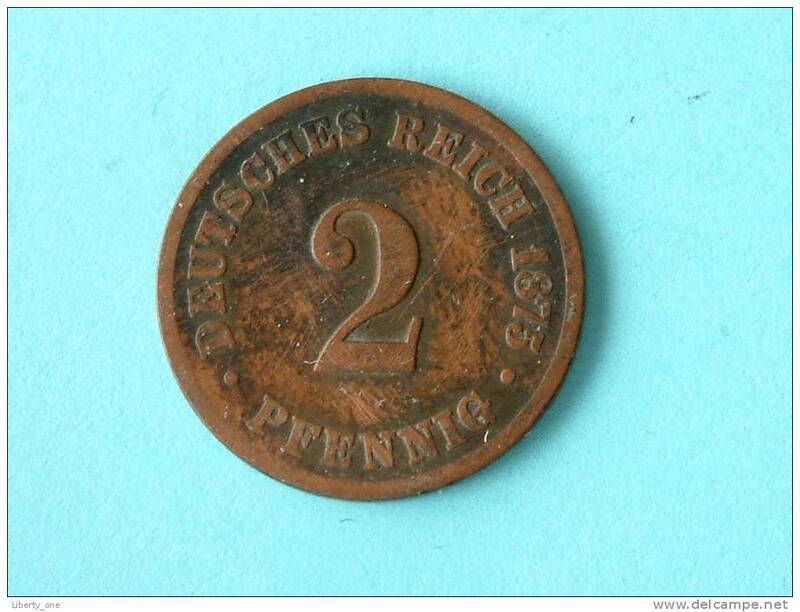 1874 C - 2 Pfennig / KM 2 ( for Grade, please see photo ) !! 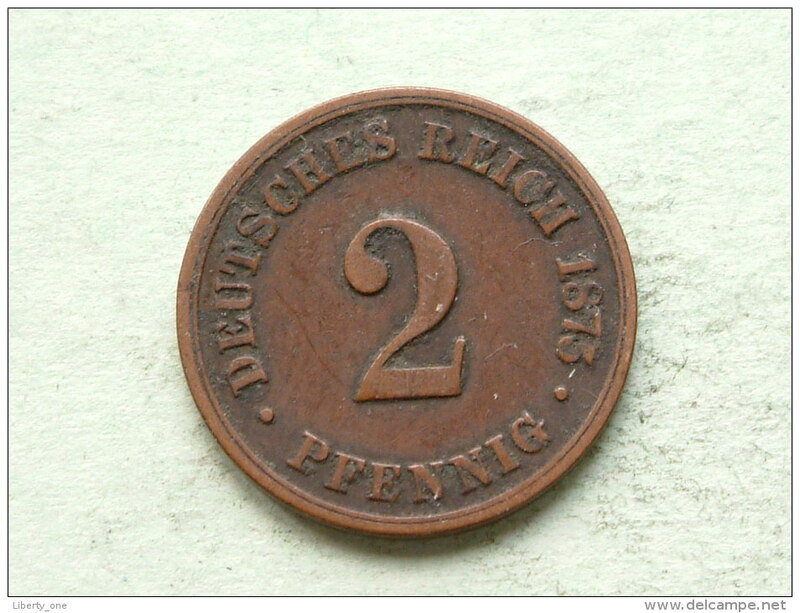 1875 C - 2 Pfennig / KM 2 ( Uncleaned coin - for Grade, please see photo ) !! 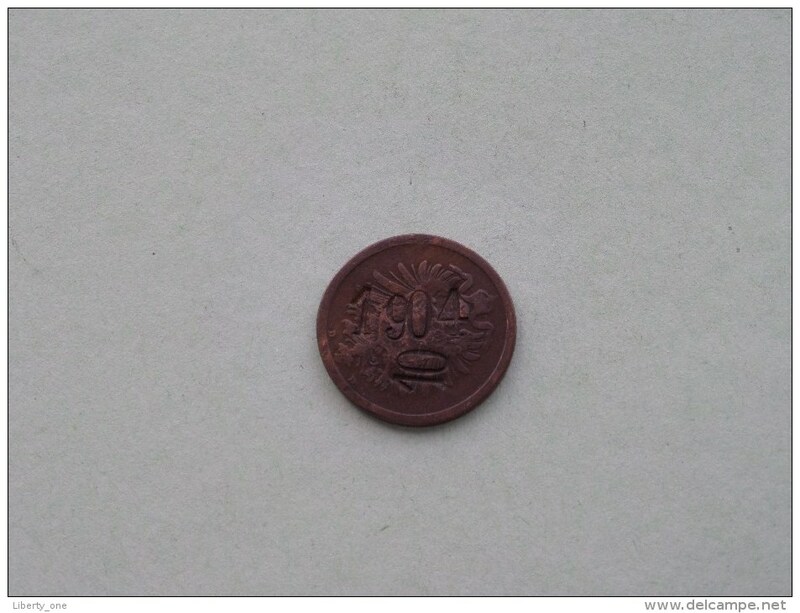 1910 A - 2 Pfennig / KM 16 ( Uncleaned coin - for Grade, please see photo ) !! 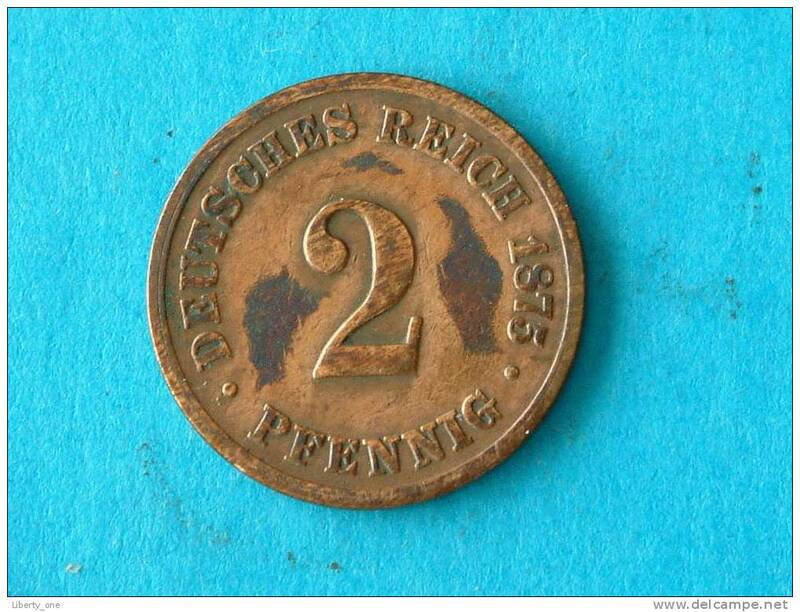 1875 B - 2 Pfennig - KM 2 ( uncleaned coin / for Grade, please see photo ) !! 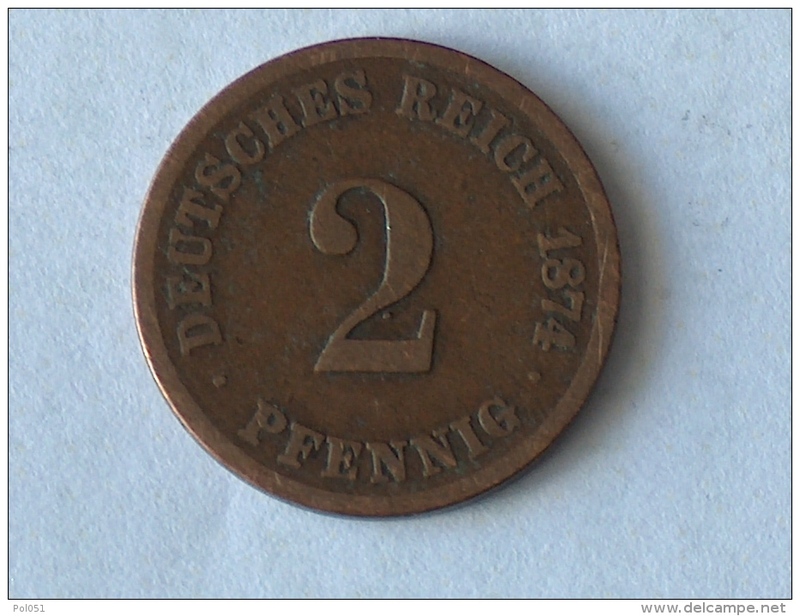 1875 C - 2 Pfennig - KM 2 ( uncleaned coin / for Grade, please see photo ) !! 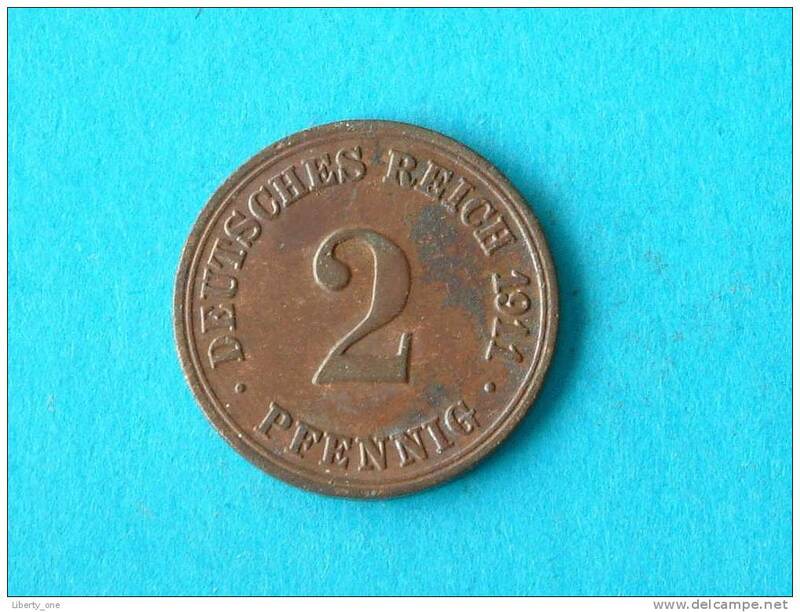 1904 A - 2 PFENNIG / KM 16 ( uncleaned - for Grade, please see photo ) ! 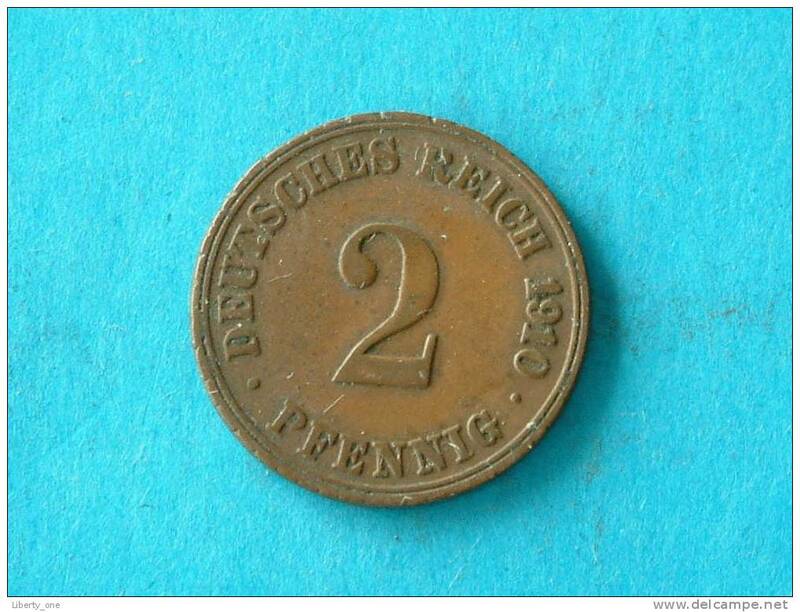 1904 A - 2 PFENNIG - KM 16 ( for Grade, please see photo ) ! 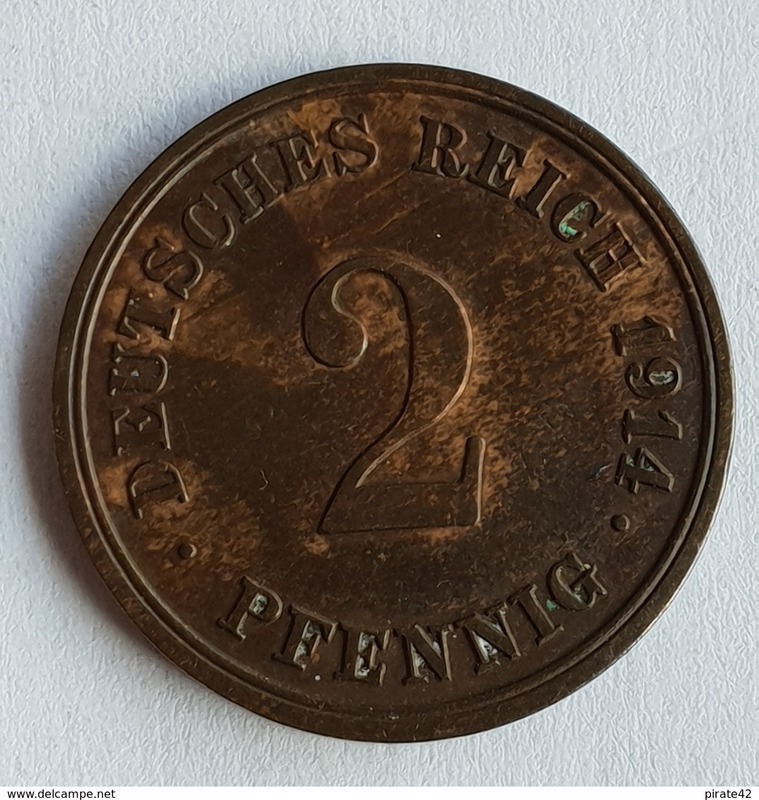 1911 A - 2 PFENNIG / KM 16 ( Uncleaned / for grade , please see photo ) ! 1906 A - 2 PFENNIG / KM 16 ( for Grade, please see photo ) ! 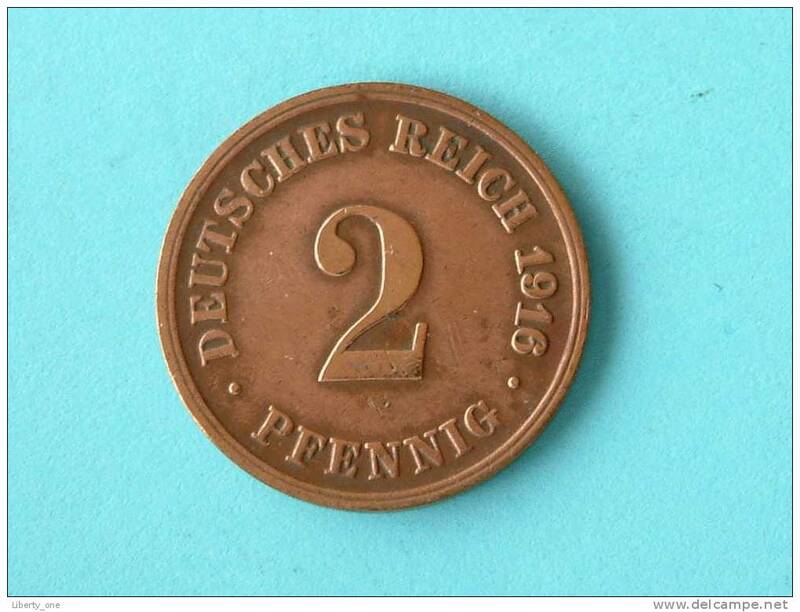 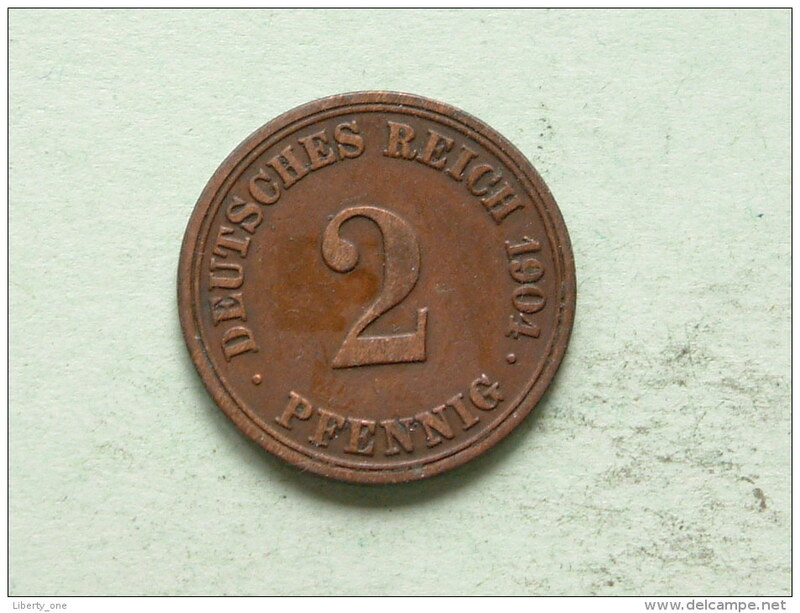 1912 D - 2 PFENNIG / KM 16 ( for Grade, please see photo ) ! 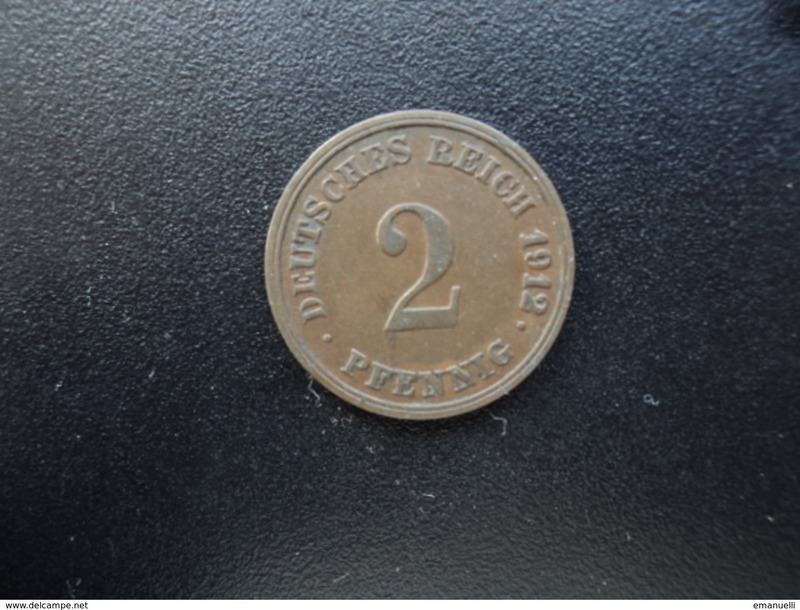 1911 A - 2 PFENNIG / KM 16 ( for Grade, please see photo ) ! 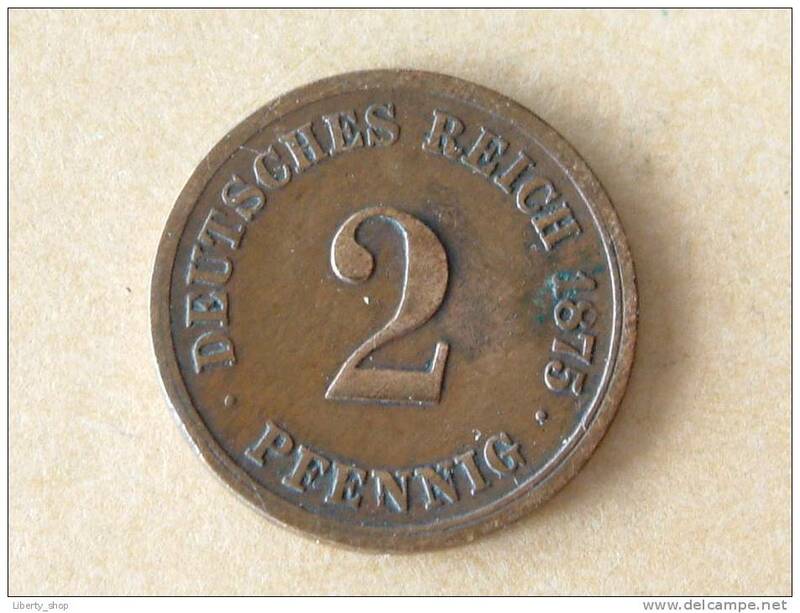 1910 A - 2 PFENNIG / KM 16 ( for Grade, please see photo ) ! 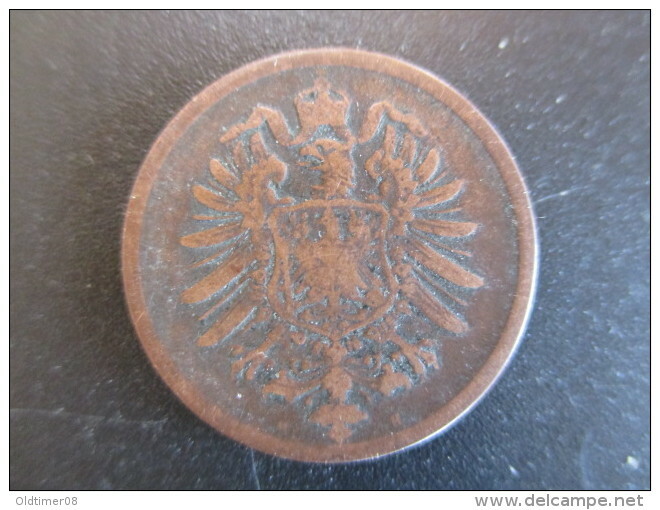 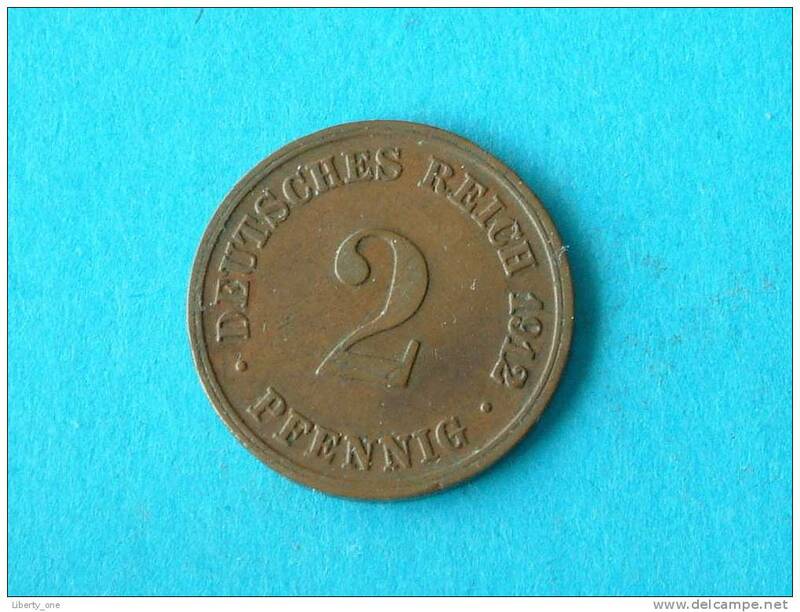 1874 A - 2 PFENNIG / KM 2 ( for Grade, please see photo ) ! 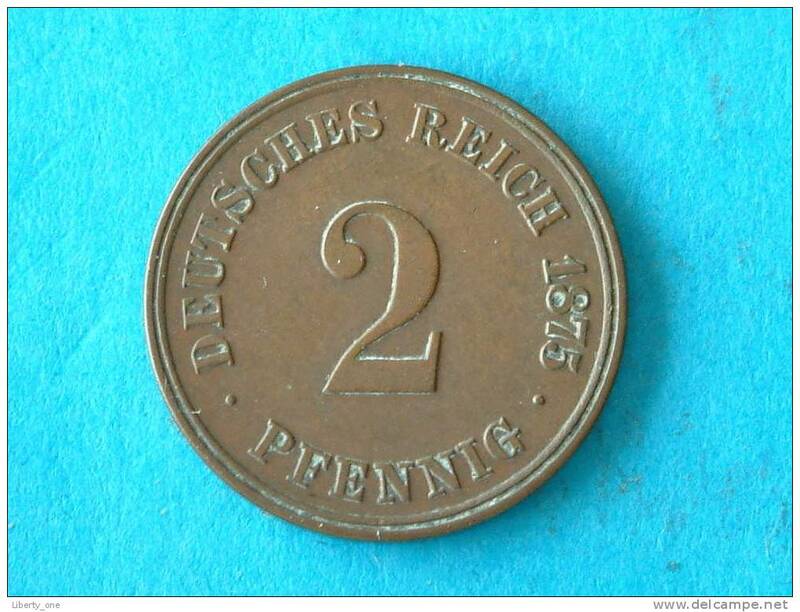 1910 A - 2 PFENNIG / KM 16 ( for Grade, please see photo ) !! 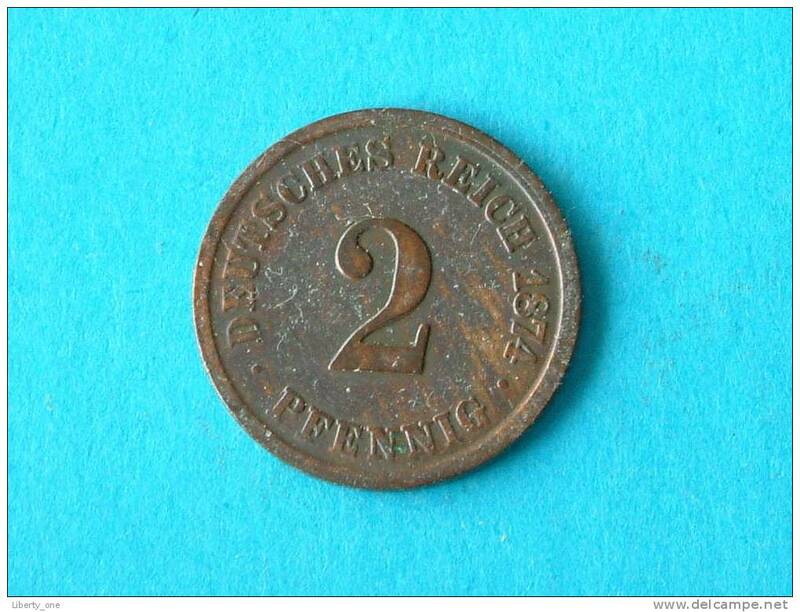 1906 D - 2 PFENNIG / KM 16 ( for Grade, please see photo ) !! 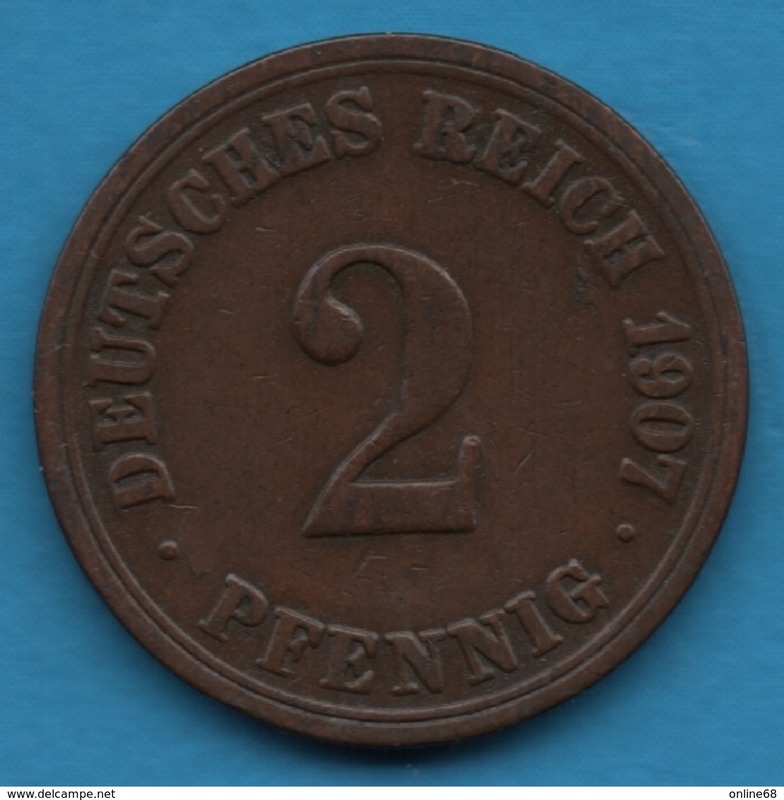 1876 C - 2 PFENNIG / KM 2 ( for Grade, please see photo ) !! 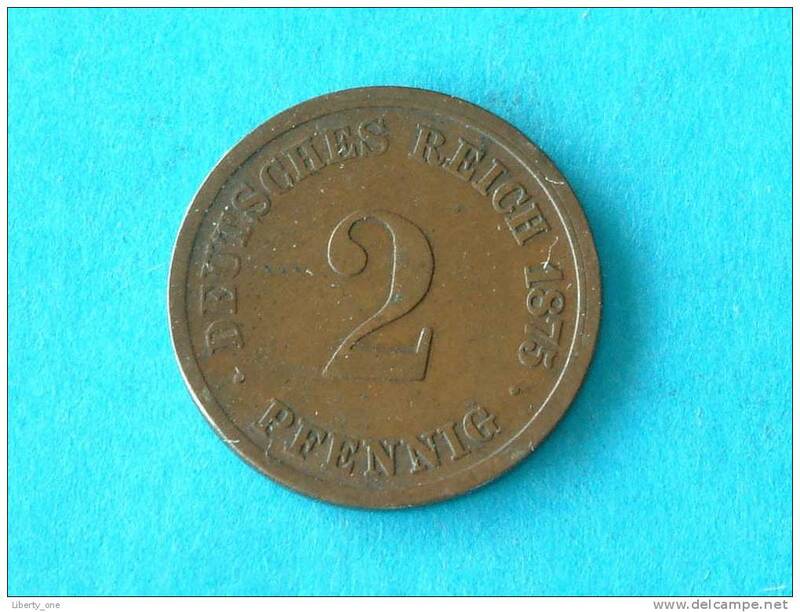 1875 J - 2 PFENNIG / KM 2 ( for Grade, please see photo ) !! 1874 A - 2 PFENNIG / KM 2 ( for Grade, please see photo ) !! 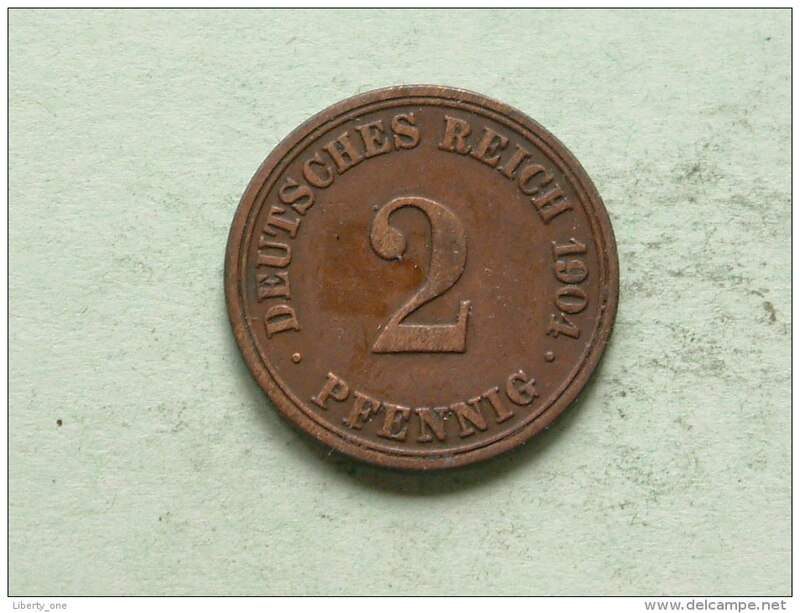 1916 D - 2 PFENNIG / KM 16 ( for grade , please see photo ) ! 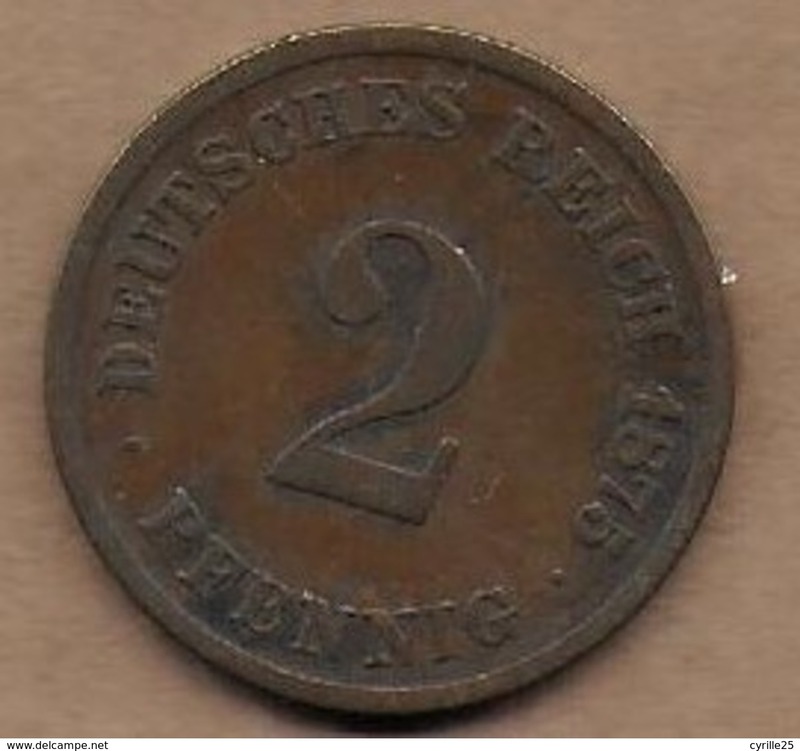 1875 E (?) 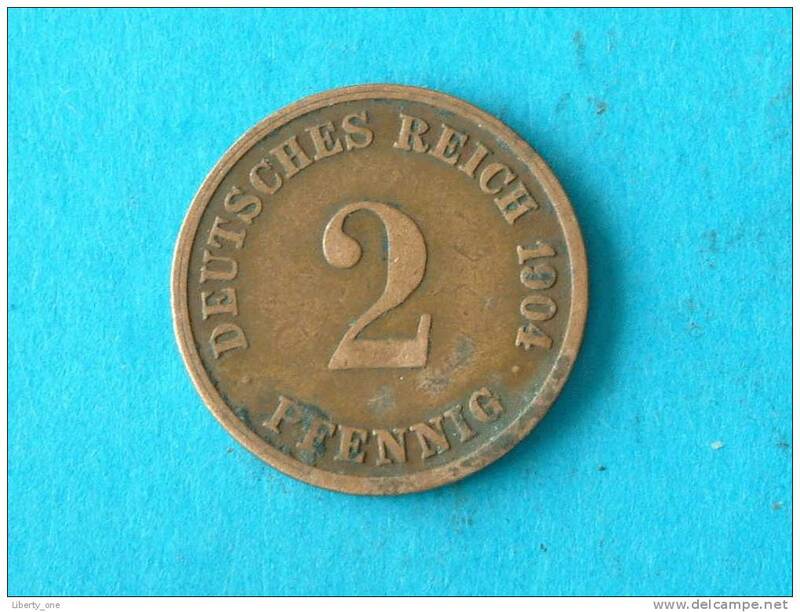 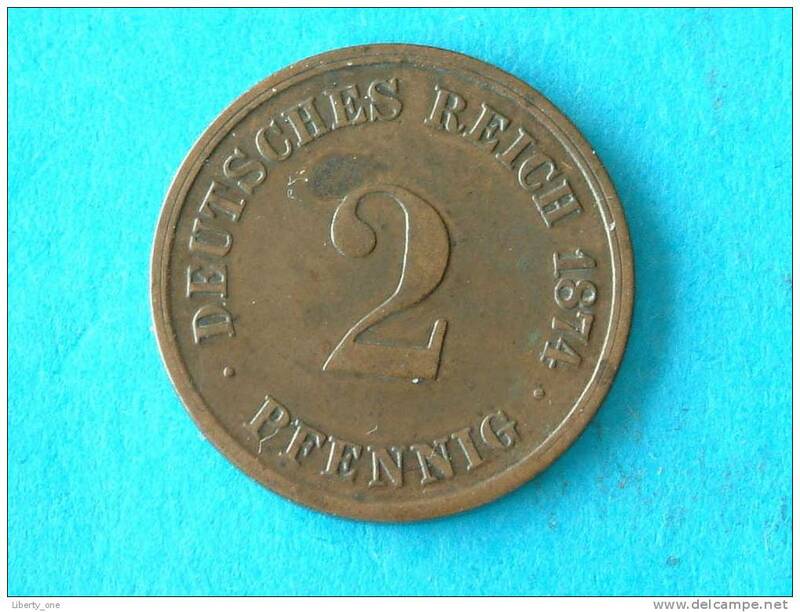 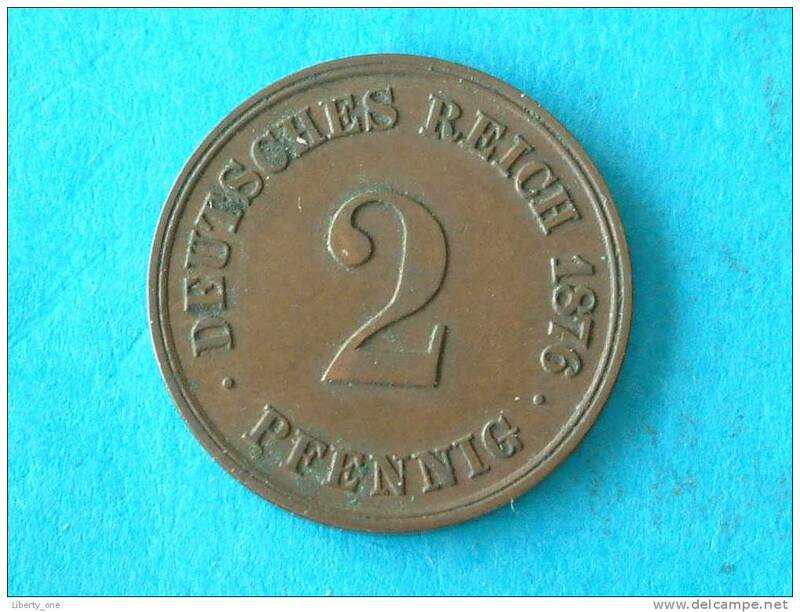 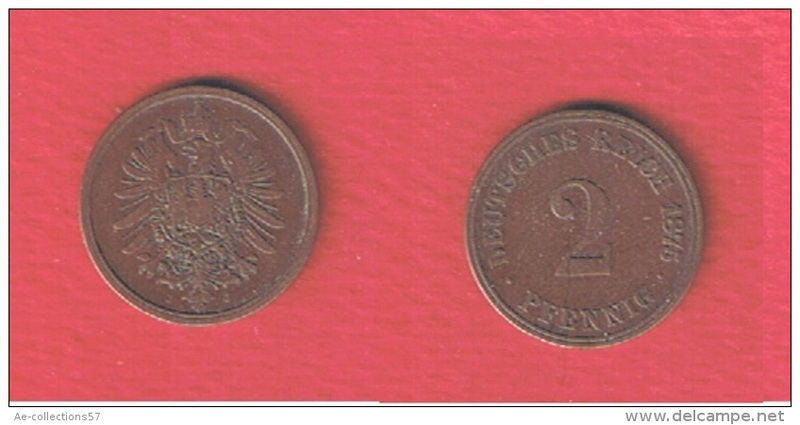 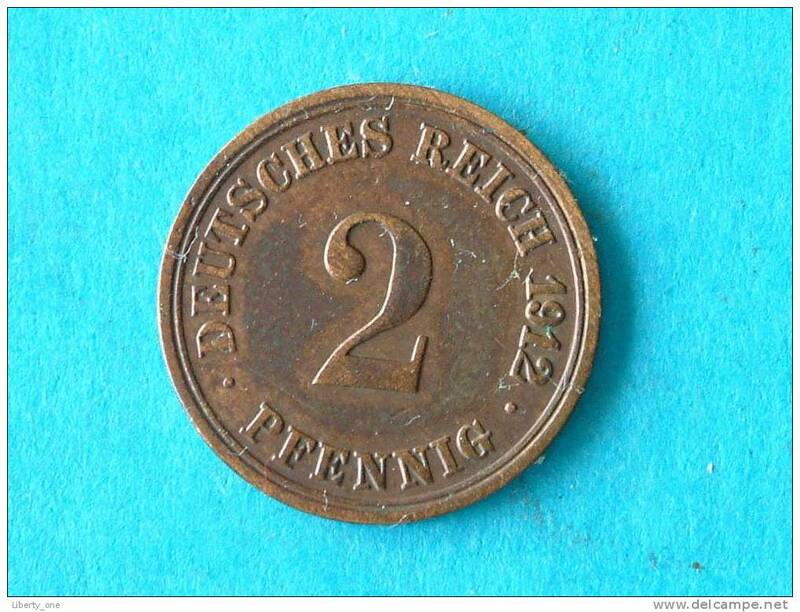 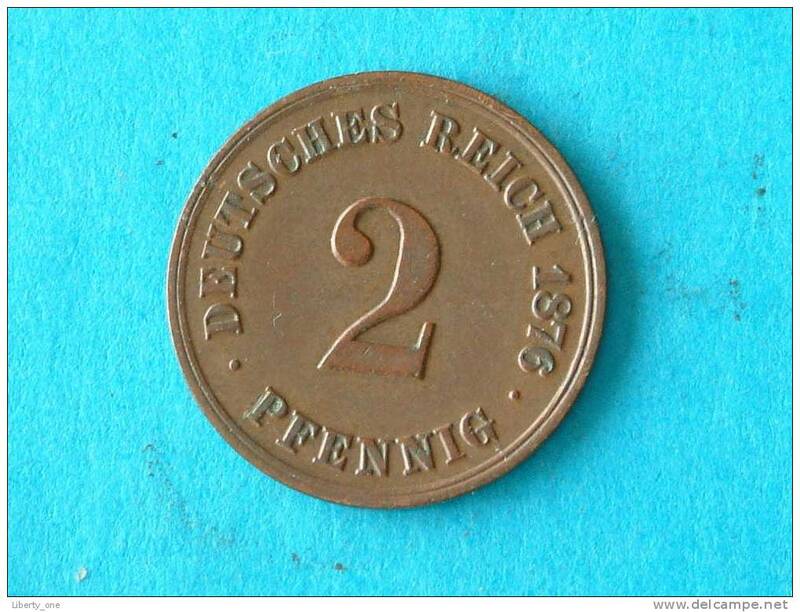 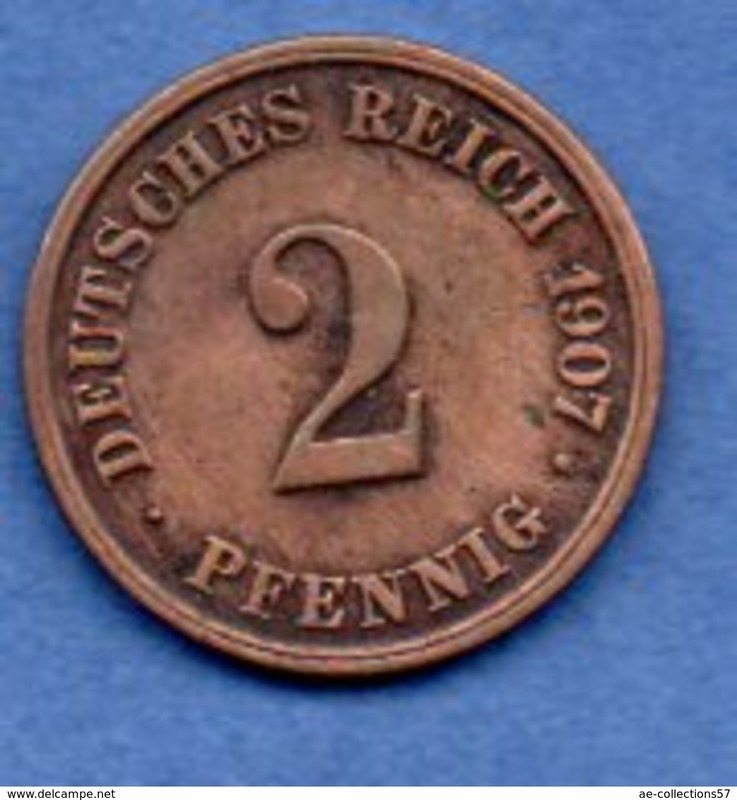 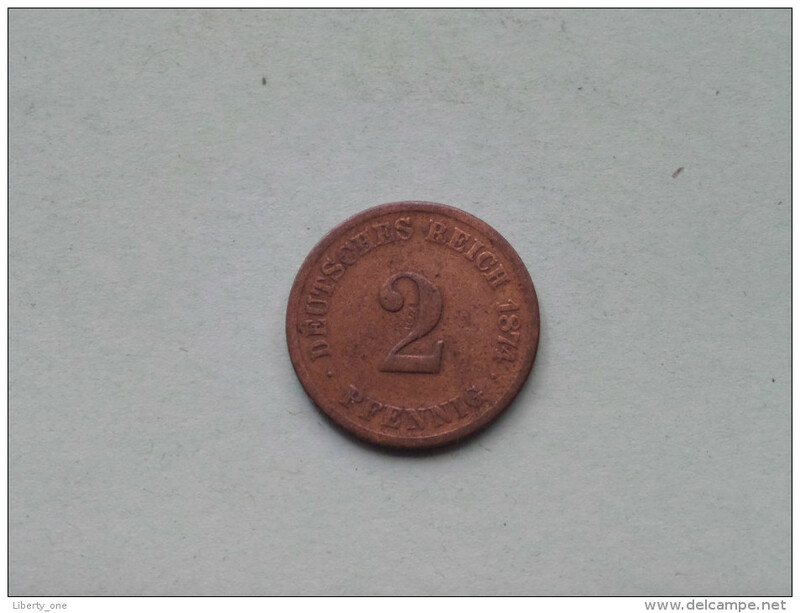 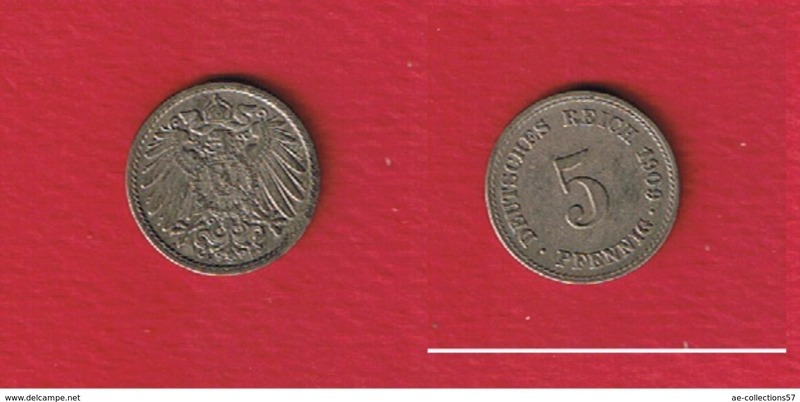 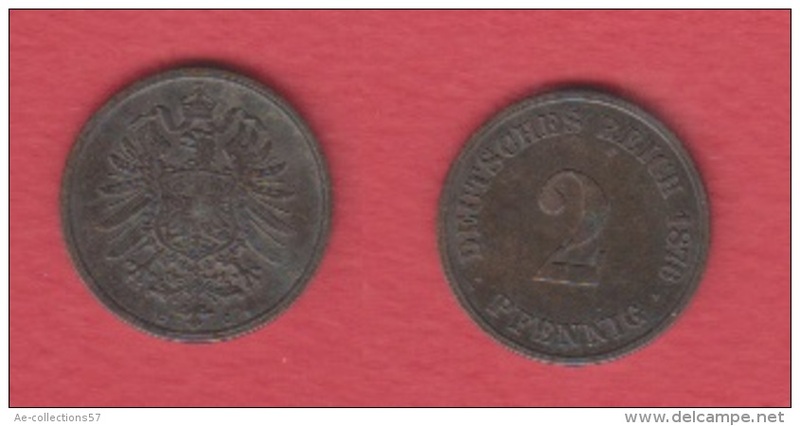 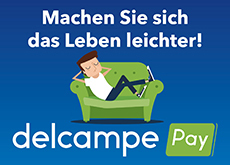 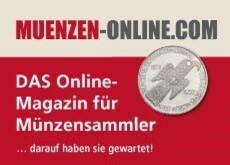 - 2 PFENNIG / KM 2 ( for grade , please see photo ) ! 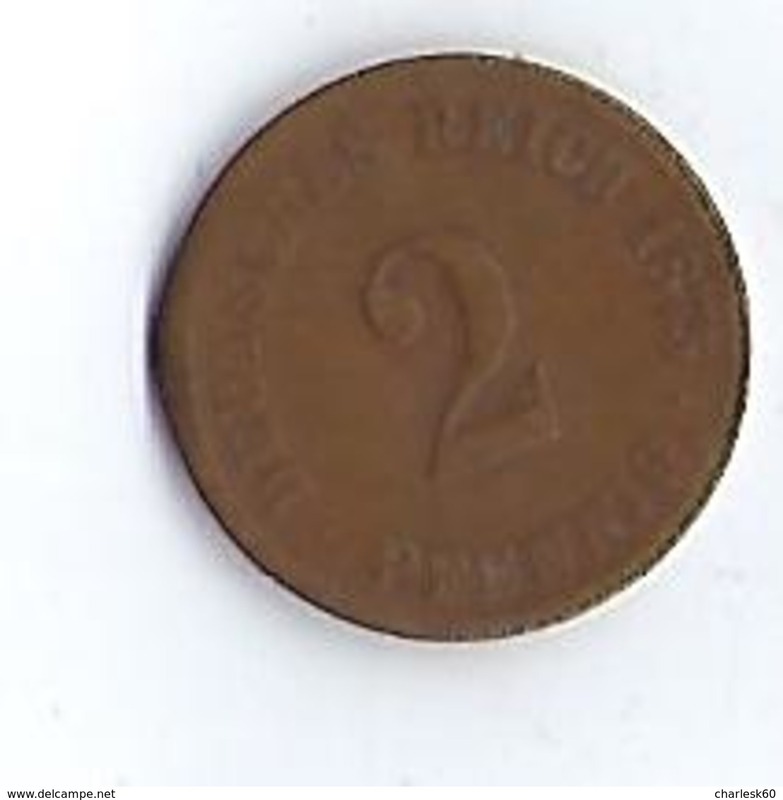 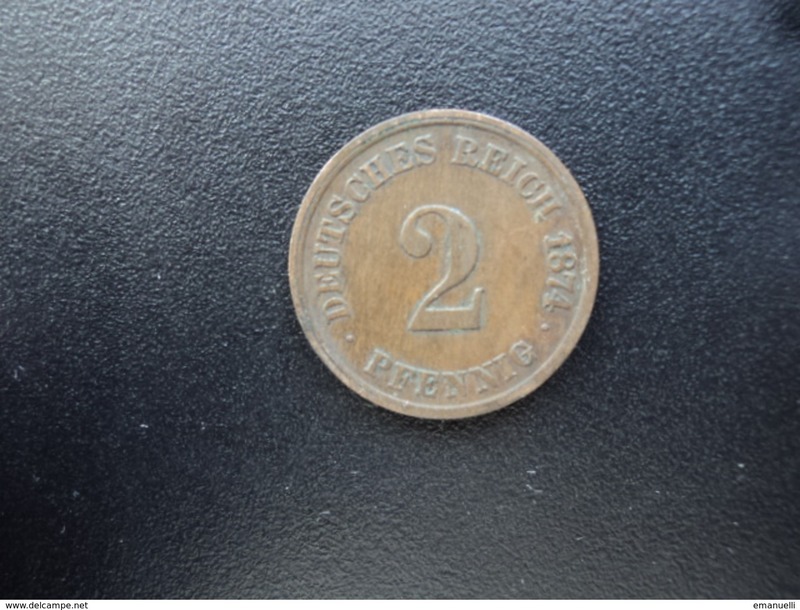 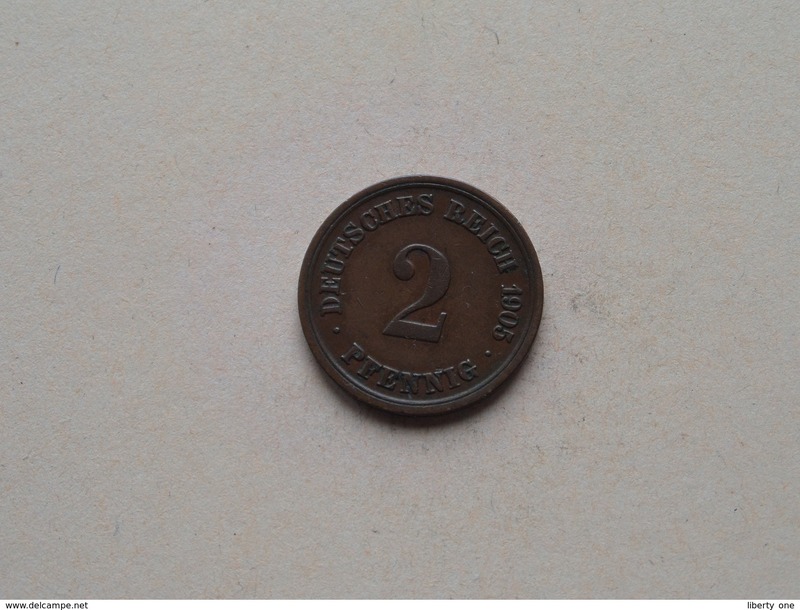 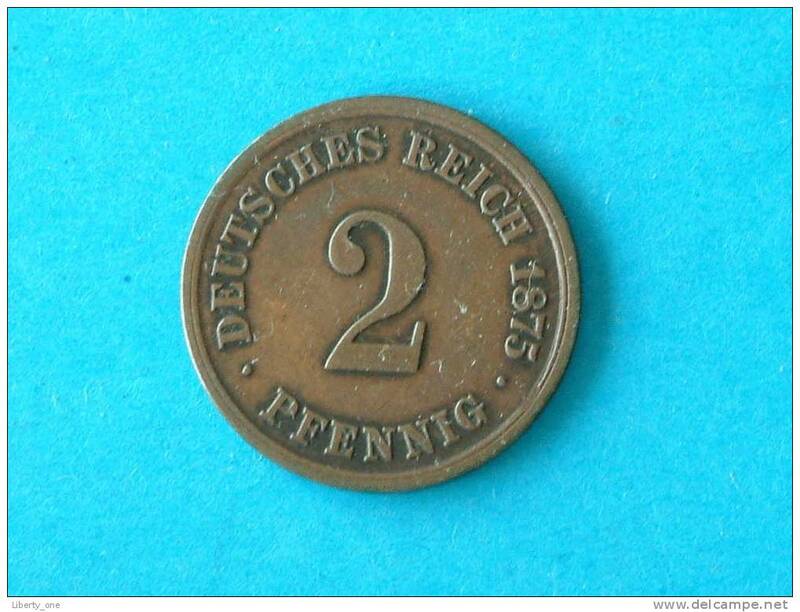 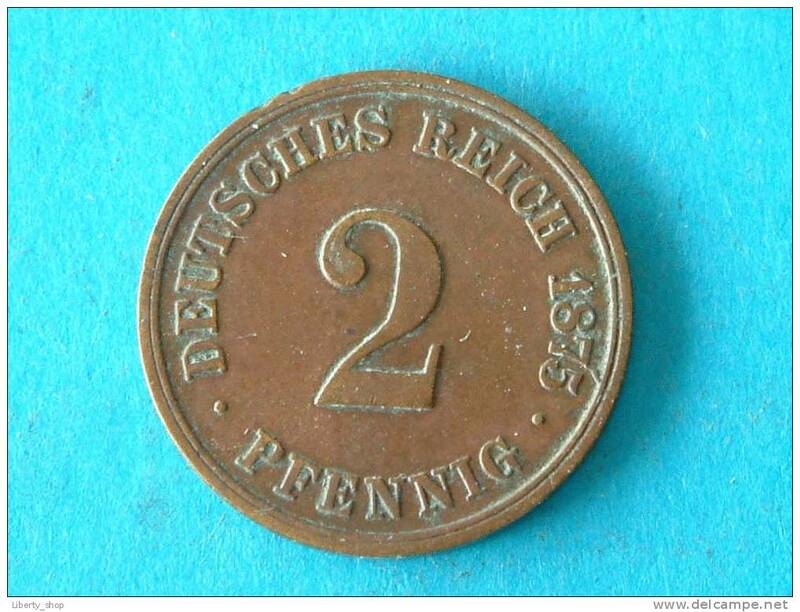 1875 H - 2 PFENNIG / KM 2 ( for Grade, please see photo ) !! 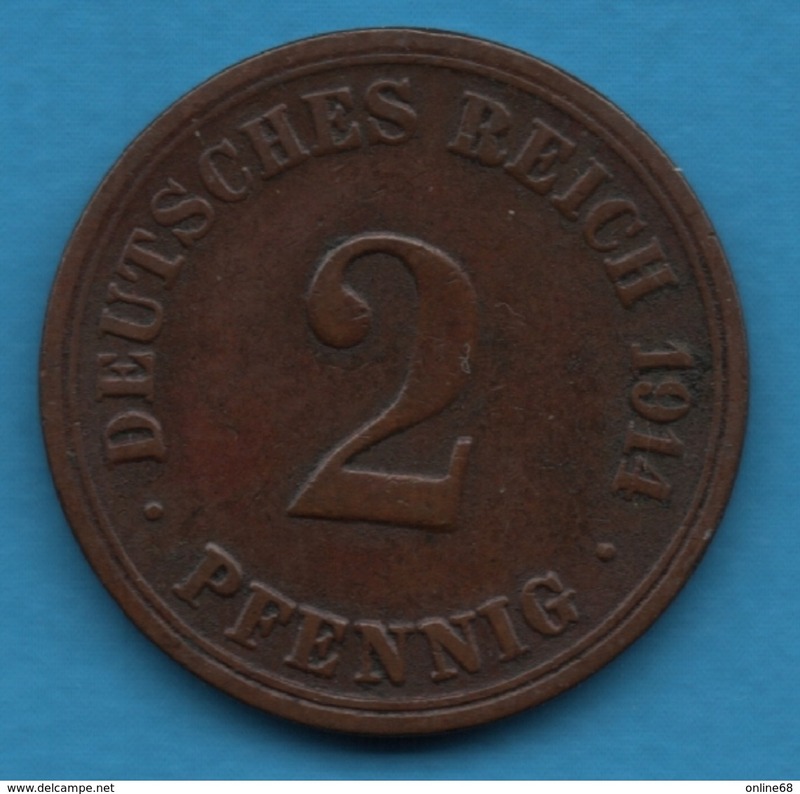 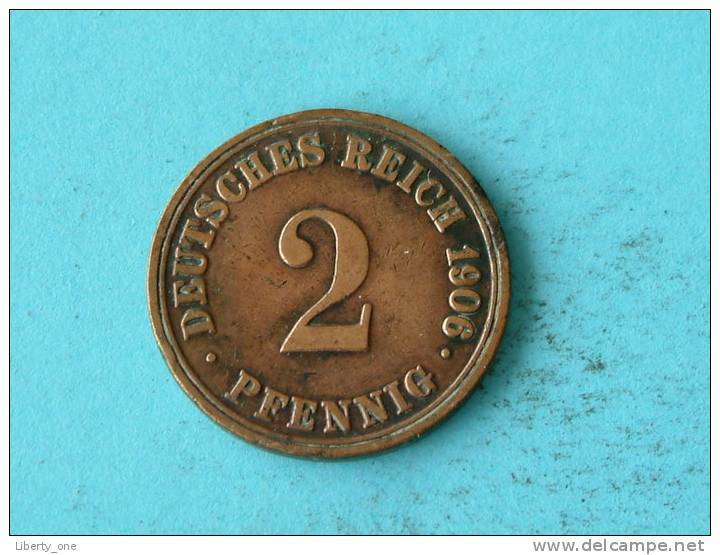 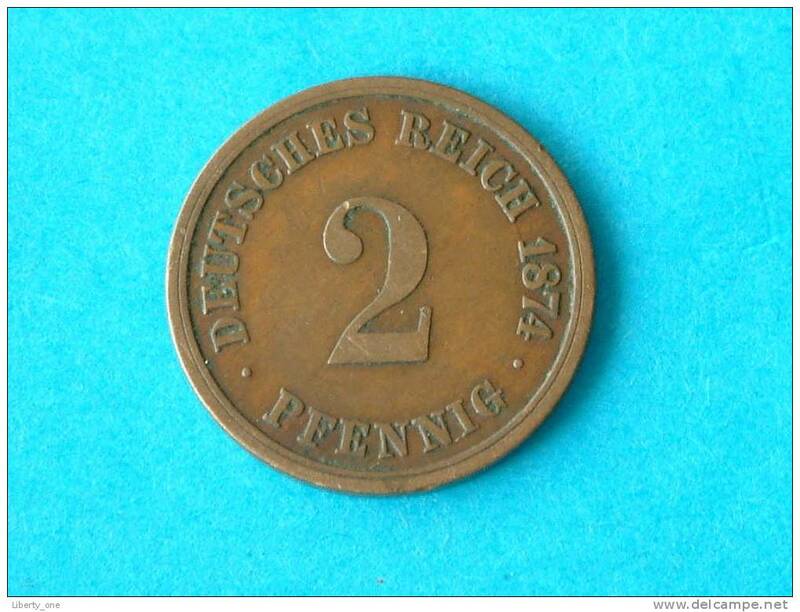 1876 A - 2 PFENNIG / KM 2 ( for Grade, please see photo ) ! 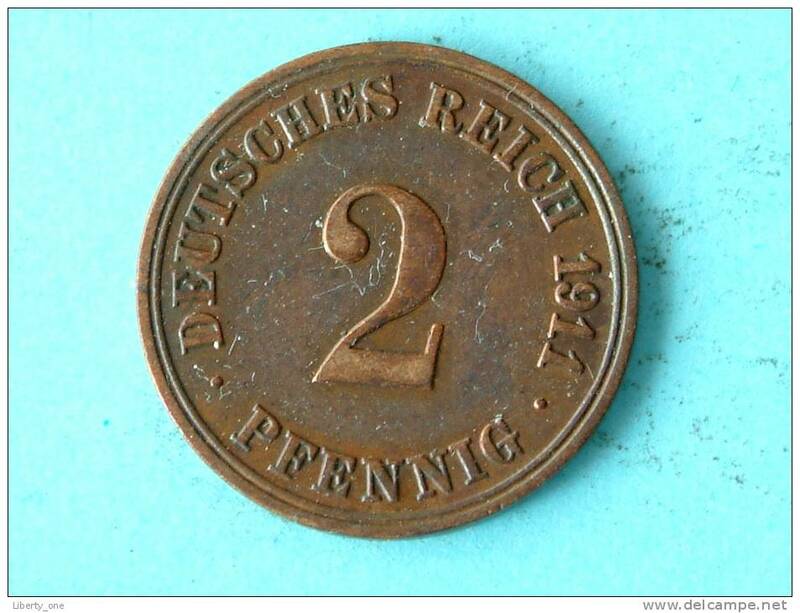 1912 A - 2 PFENNIG / KM 16 ( for grade , please see photo ) ! 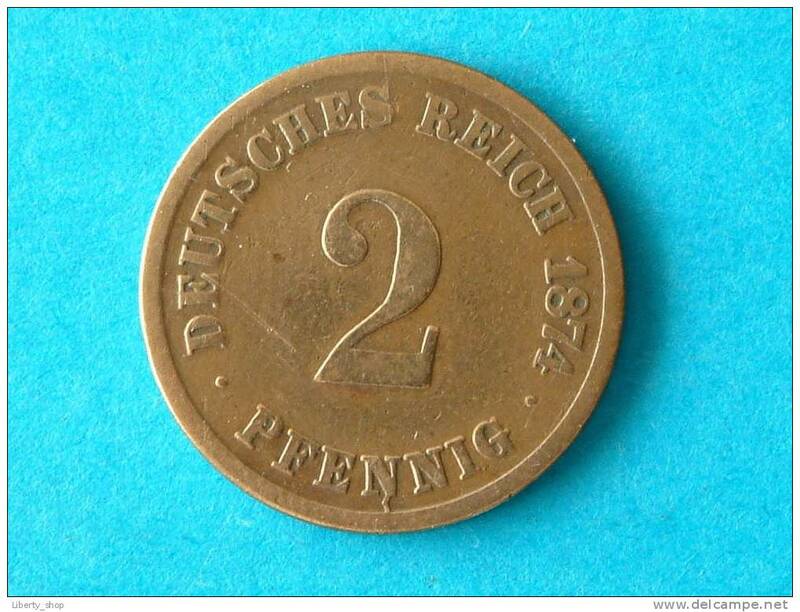 1876 A - 2 PFENNIG / KM 2 ( for grade , please see photo ) ! 1875 B - 2 PFENNIG / KM 2 ( for grade , please see photo ) ! 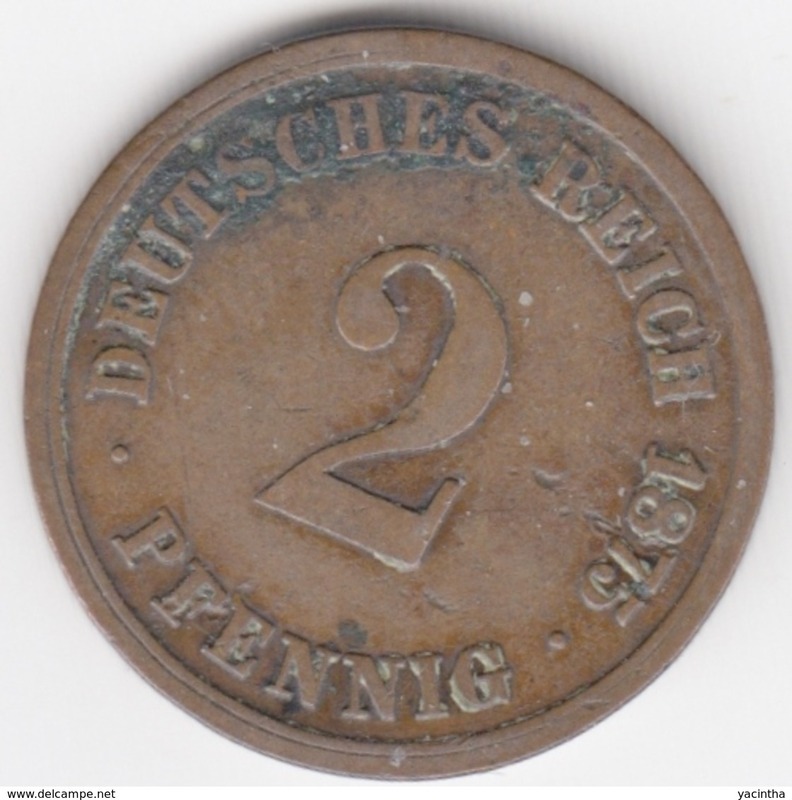 1876 B - 2 PFENNIG / KM 2 ( for Grade, please see photo ) ! 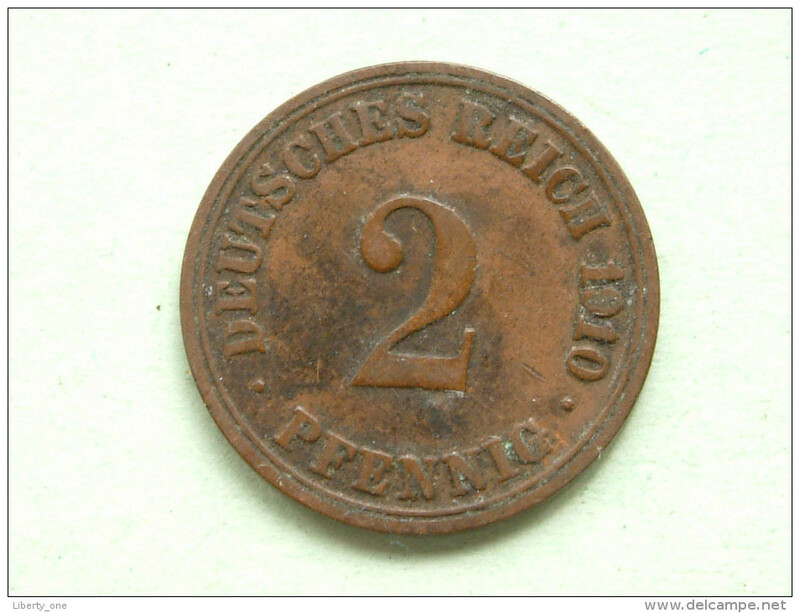 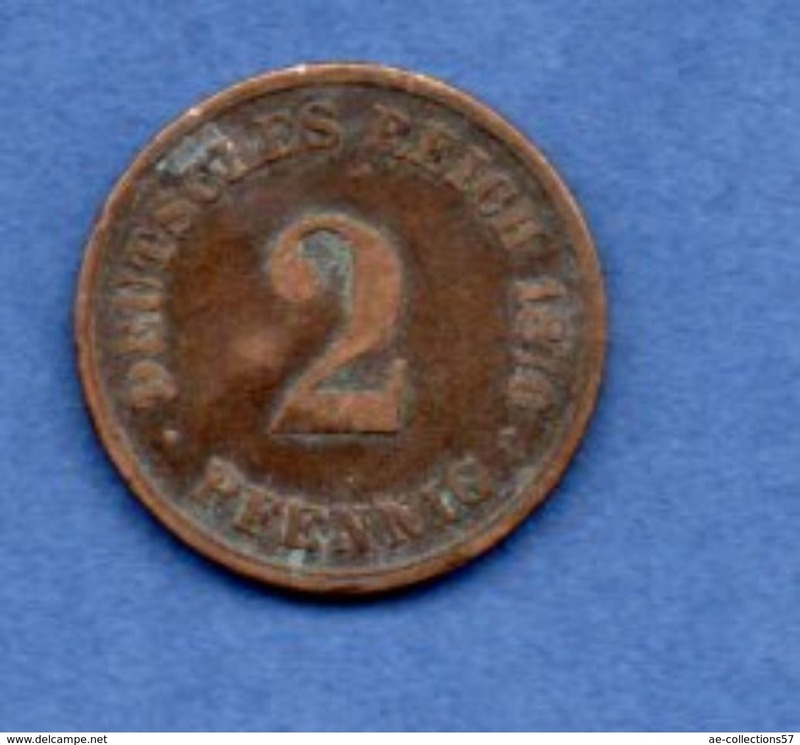 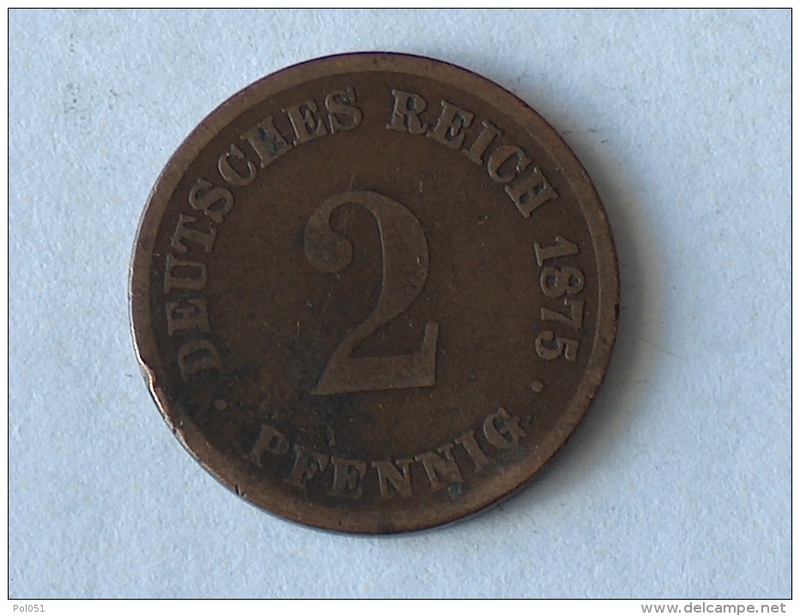 1875 J - 2 PFENNIG / KM 2 ( for Grade, please see photo ) ! 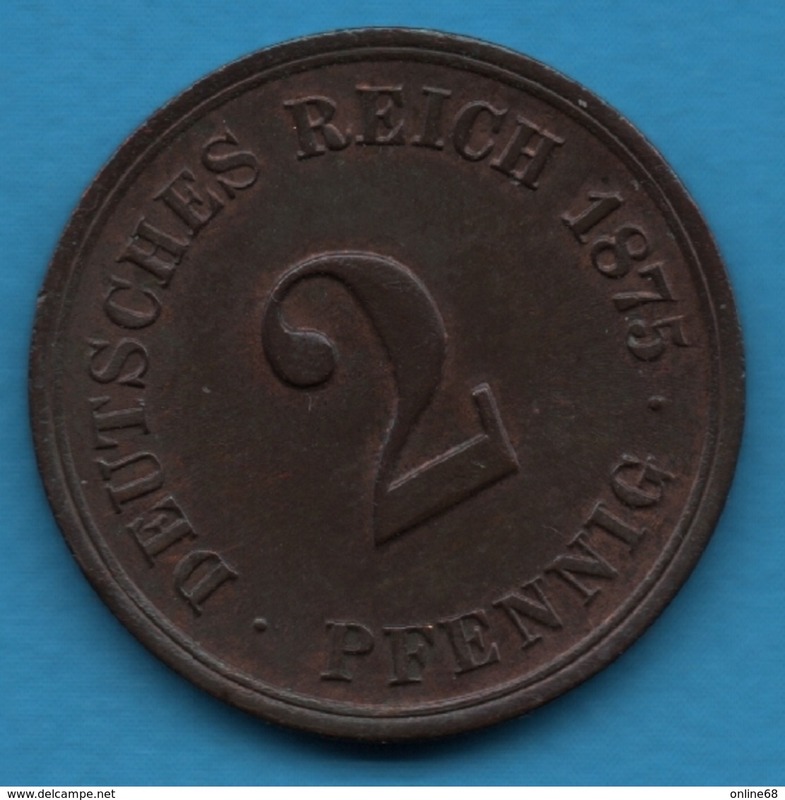 1875 C - 2 PFENNIG / KM 2 ( for Grade, please see photo ) ! 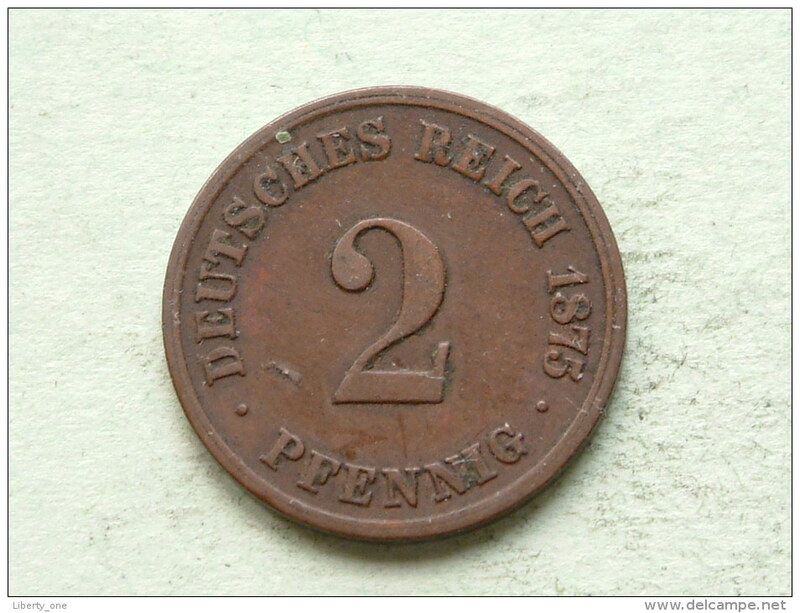 1874 E - 2 PFENNIG / KM 2 ( for Grade, please see photo ) ! 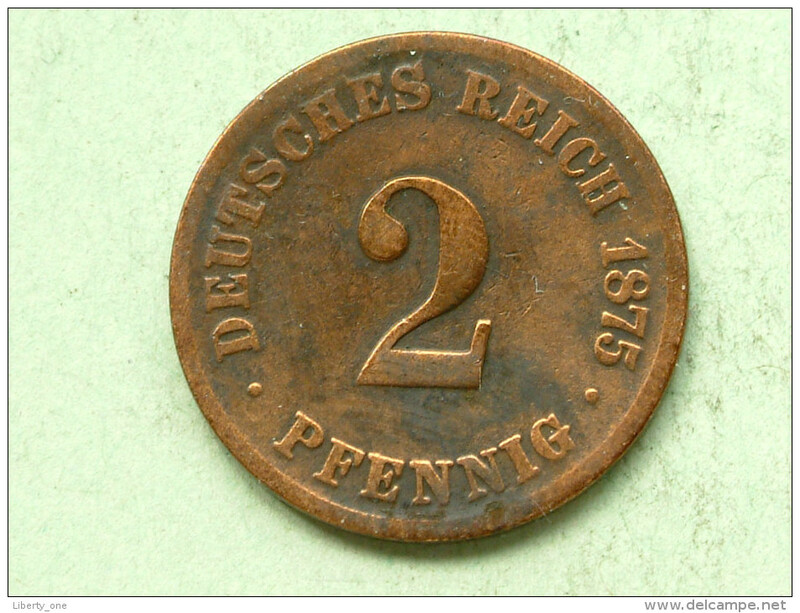 1874 C - 2 PFENNIG / KM 2 ( for Grade, please see photo ) ! 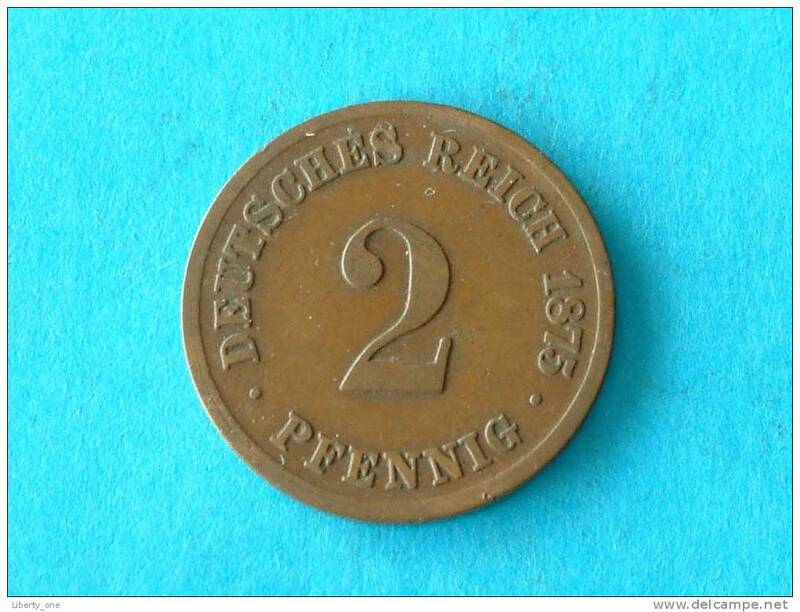 1904 G - 2 PFENNIG - KM 16 ( for Grade, please see photo ) ! 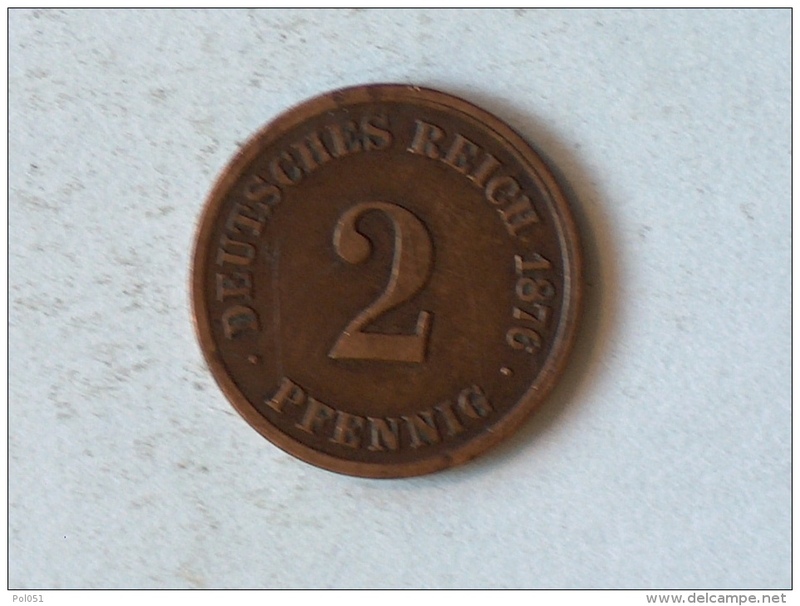 1875 D - 2 PFENNIG / KM 2 ( for Grade, please see photo ) ! 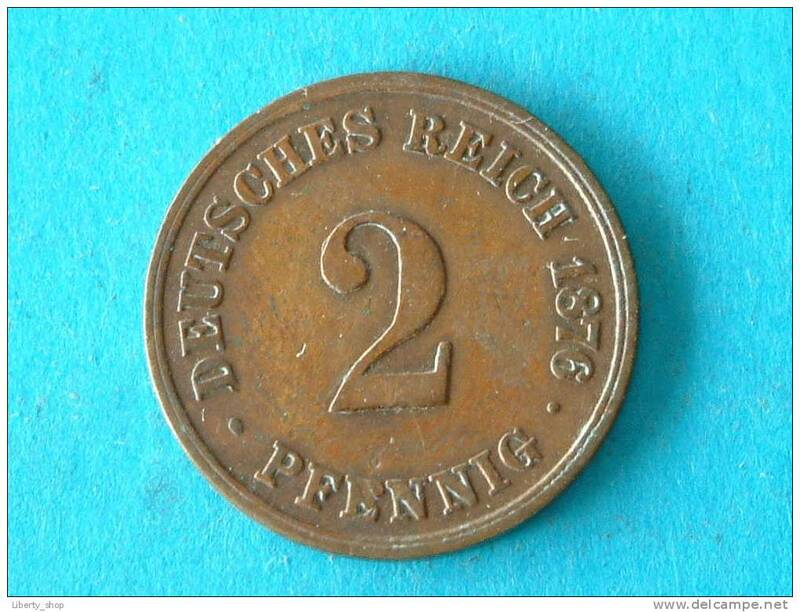 2 PFENNIG 1876 A KM 2 / VF ! 2 PFENNIG 1875 A KM 2 / VF ! 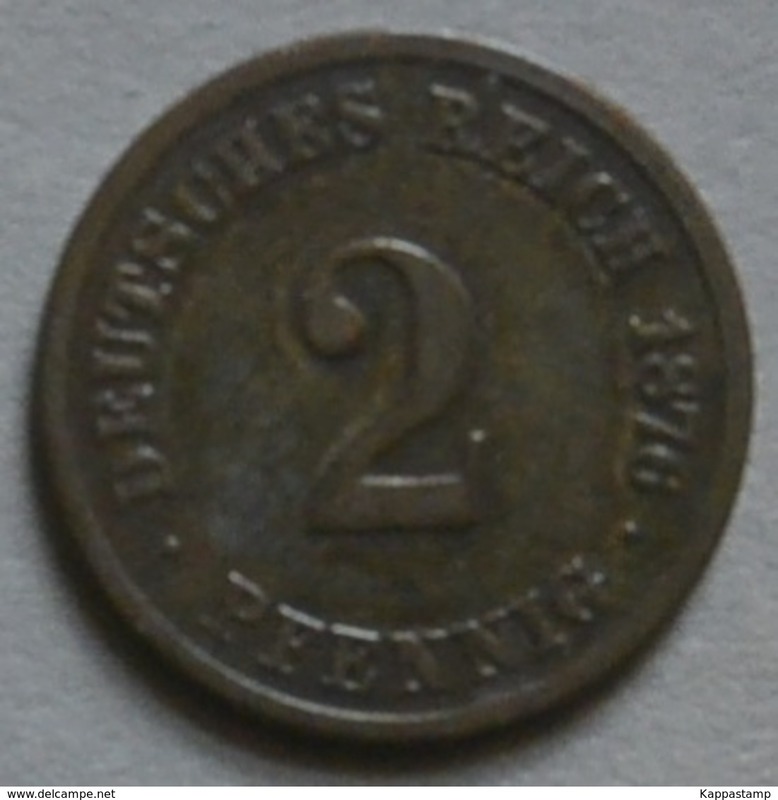 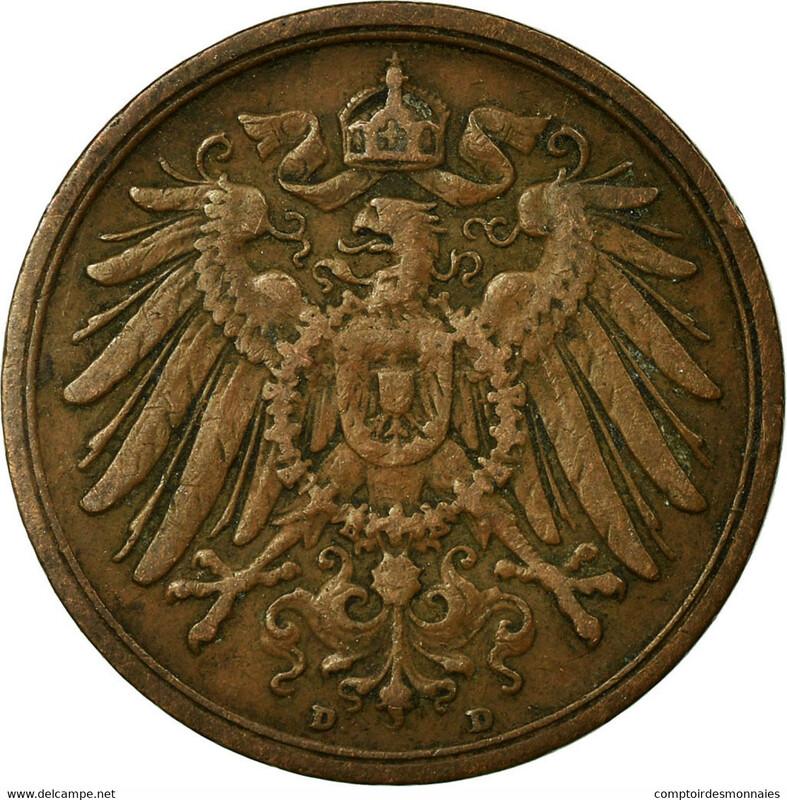 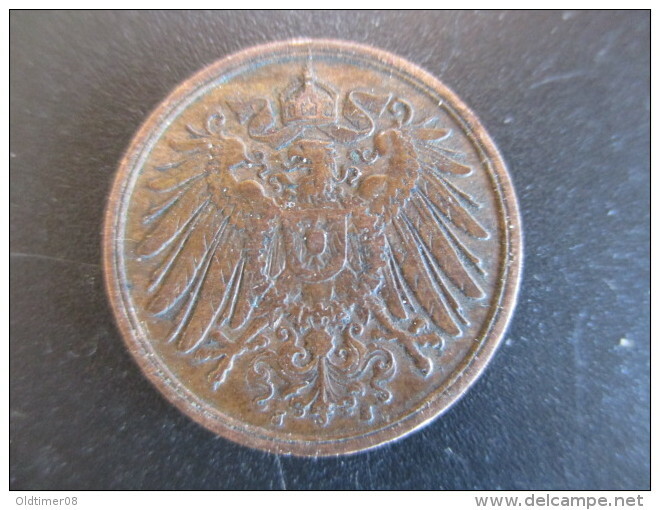 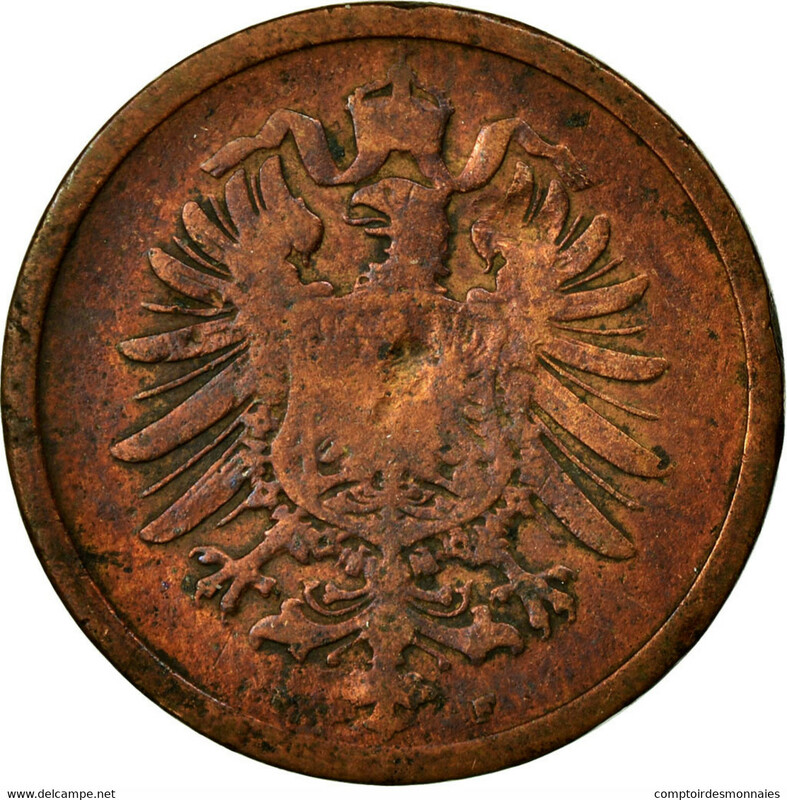 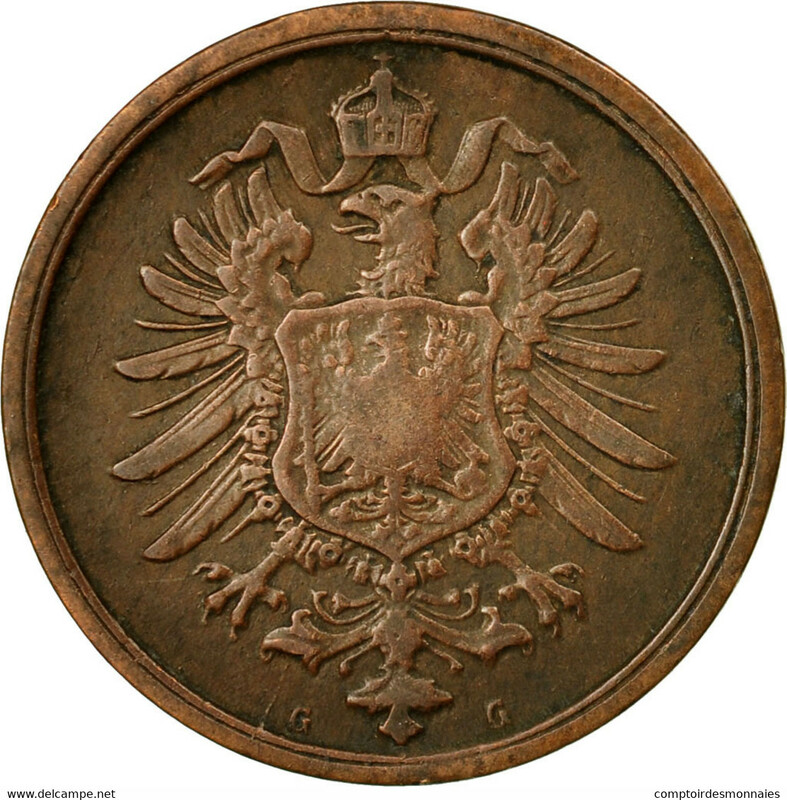 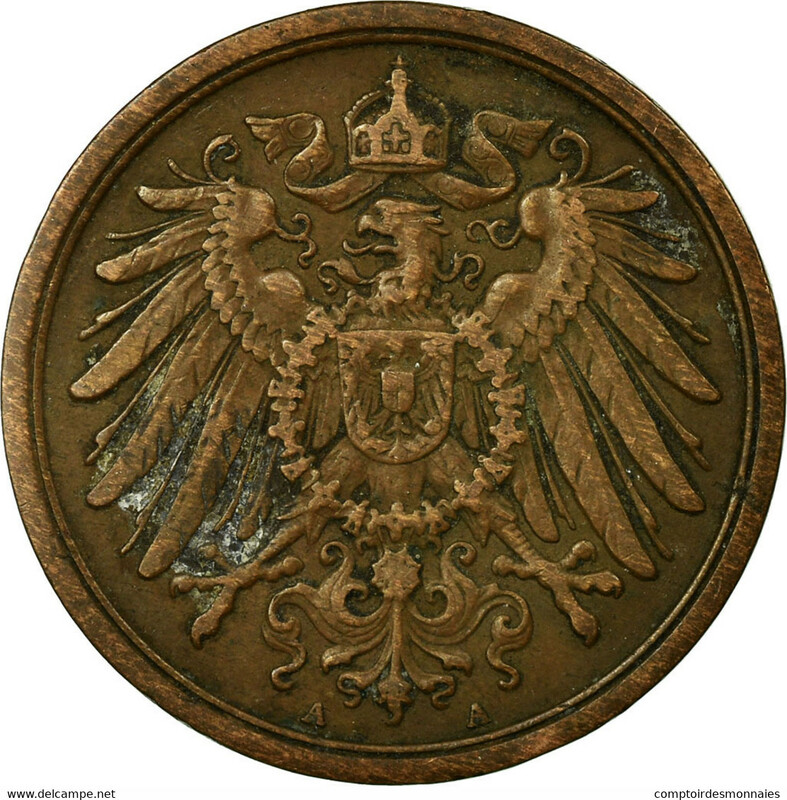 1875 G - 2 PFENNIG - VF ( KM 2 ) !